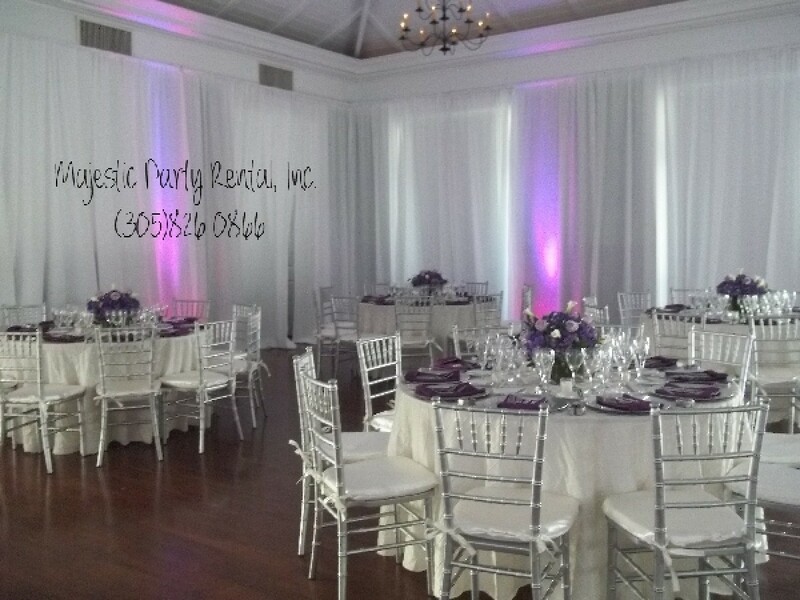 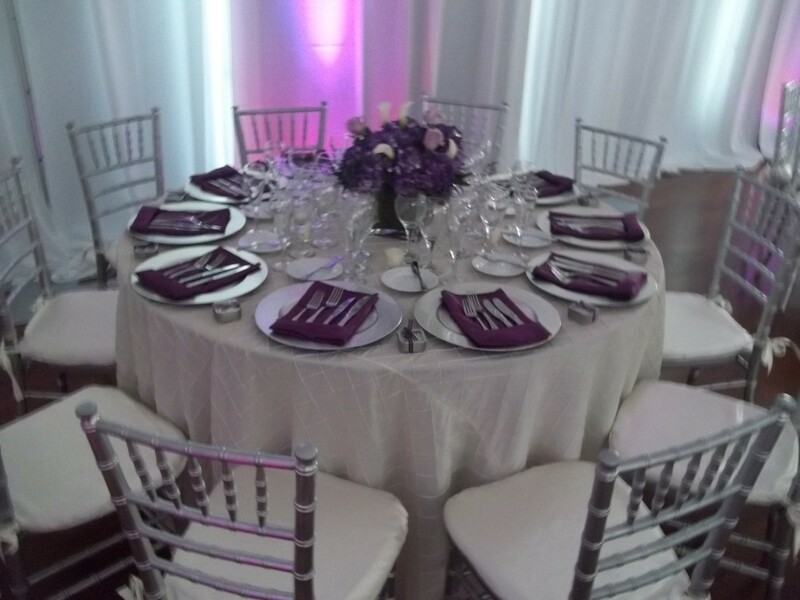 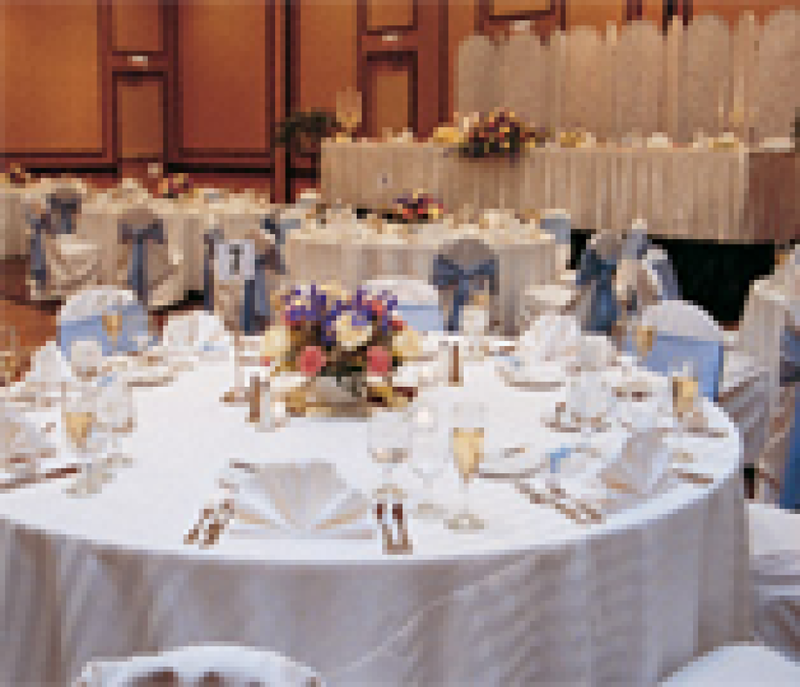 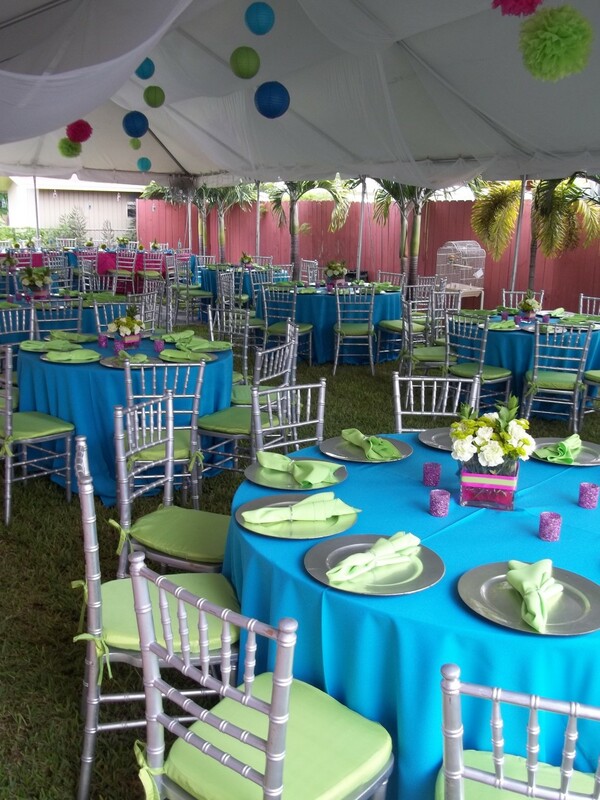 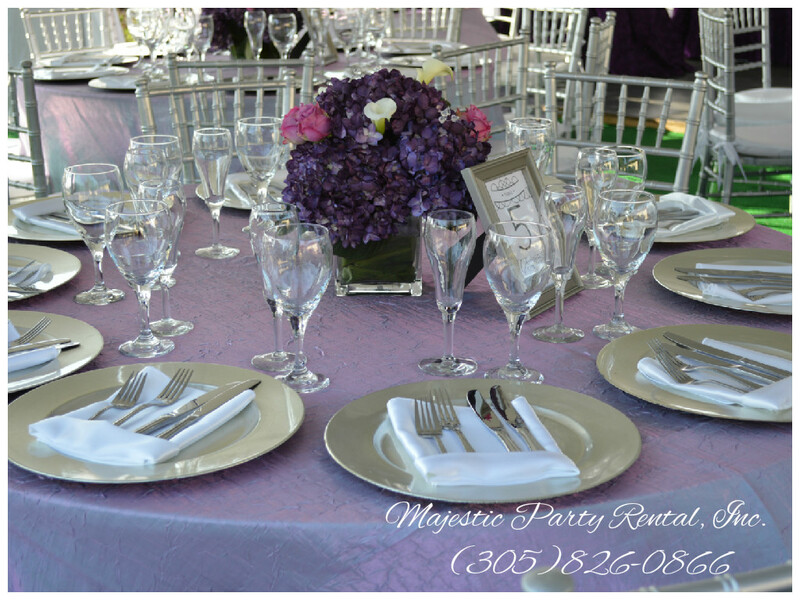 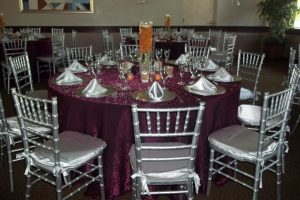 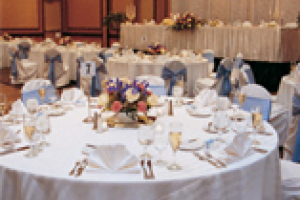 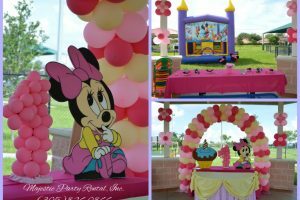 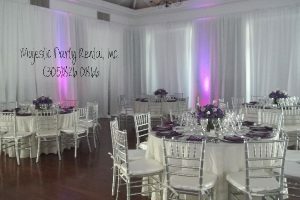 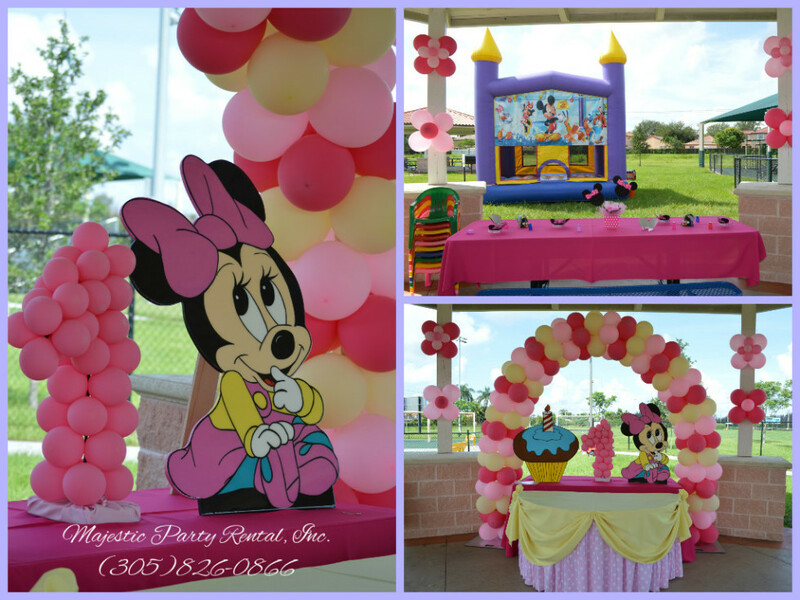 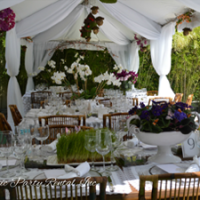 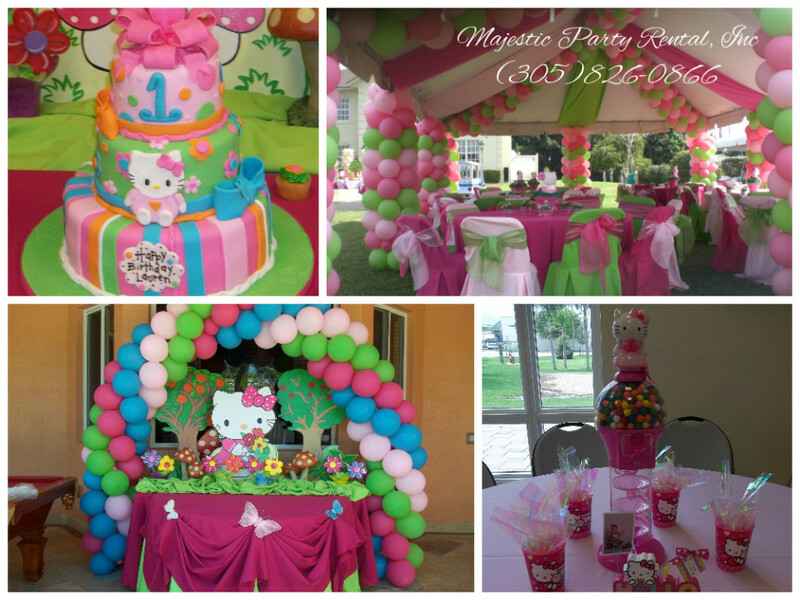 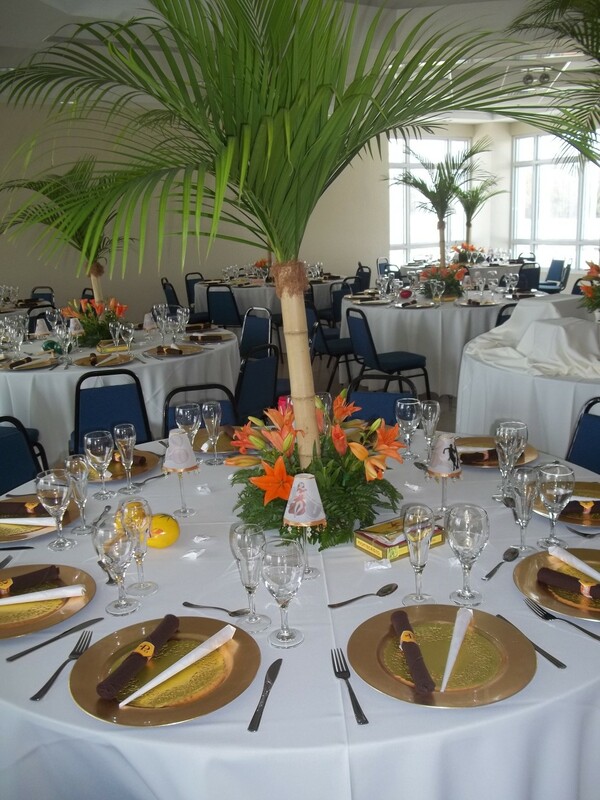 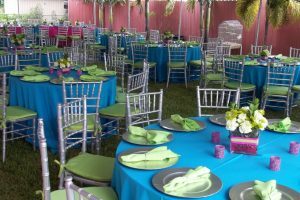 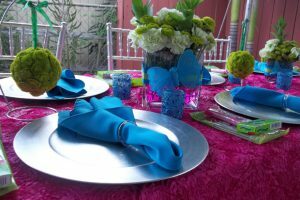 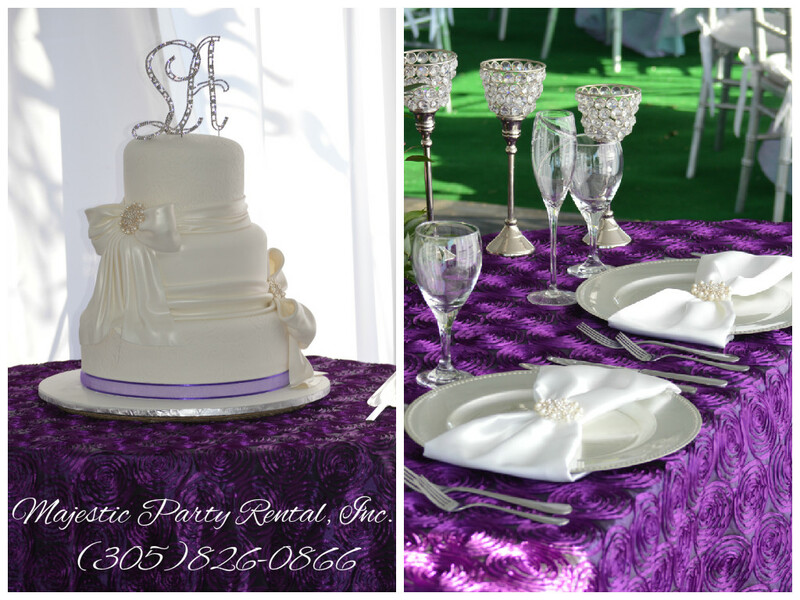 We are confident to be the most complete Rental and Event planning company in Miami. 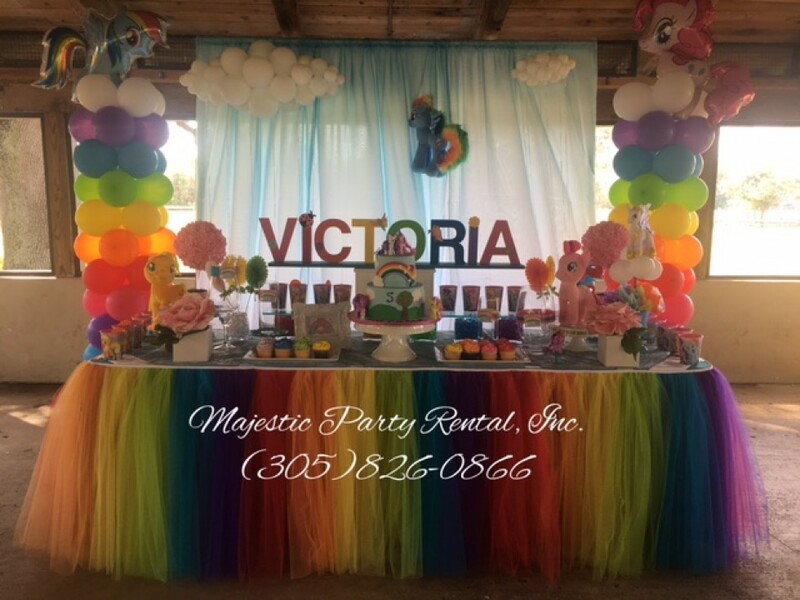 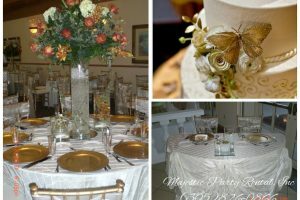 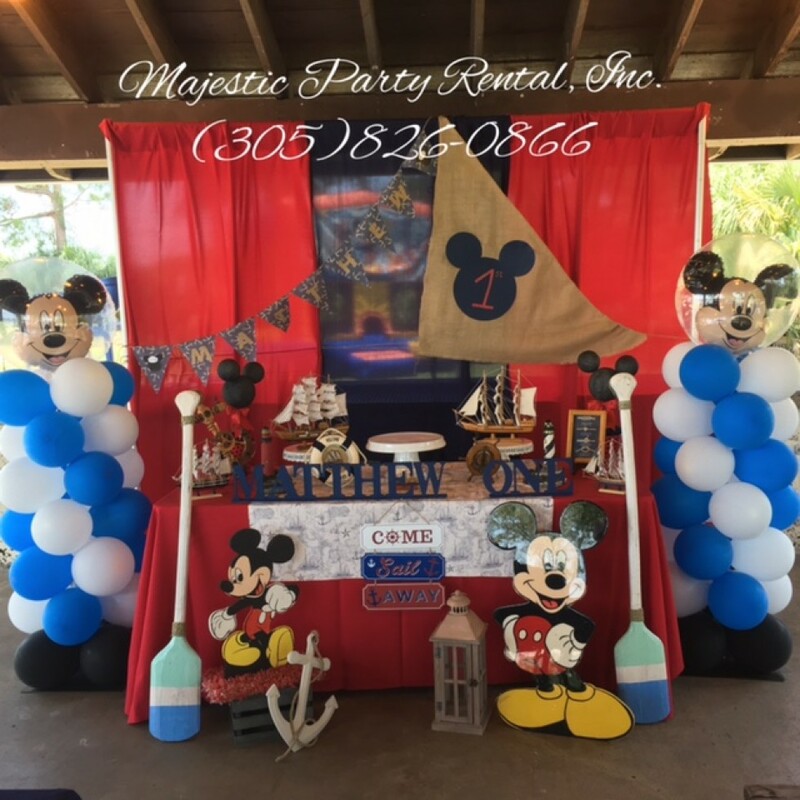 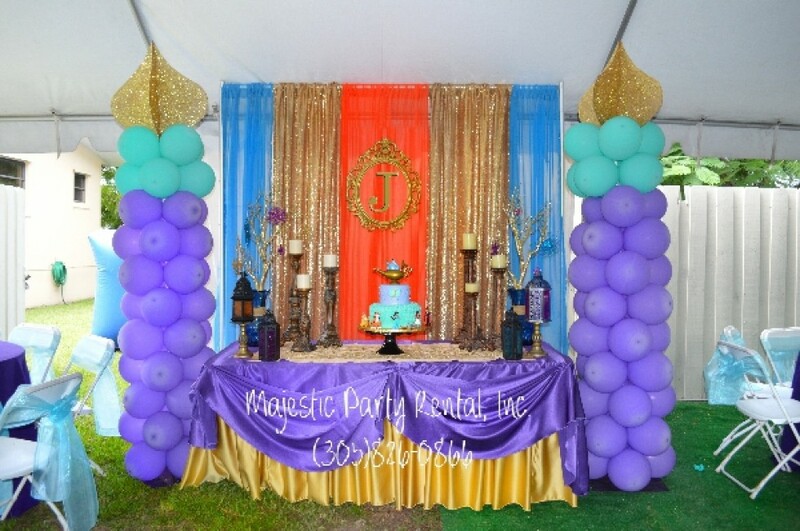 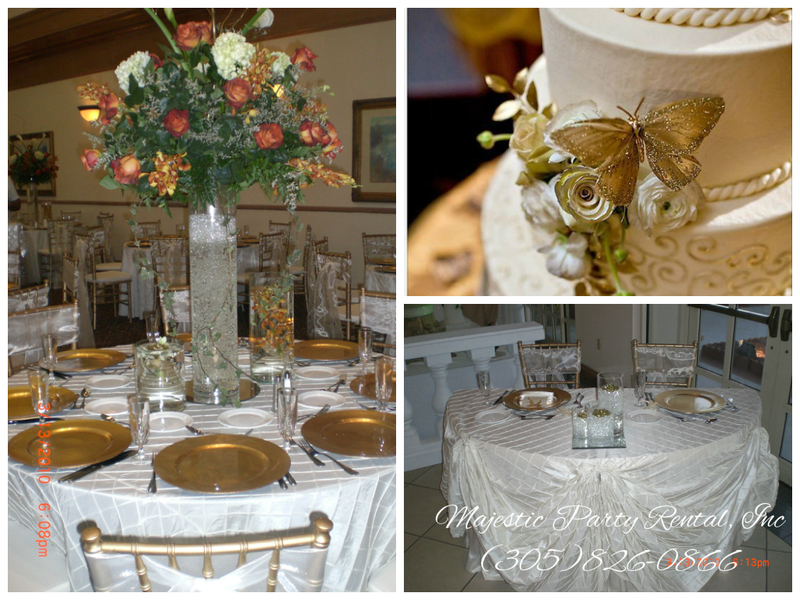 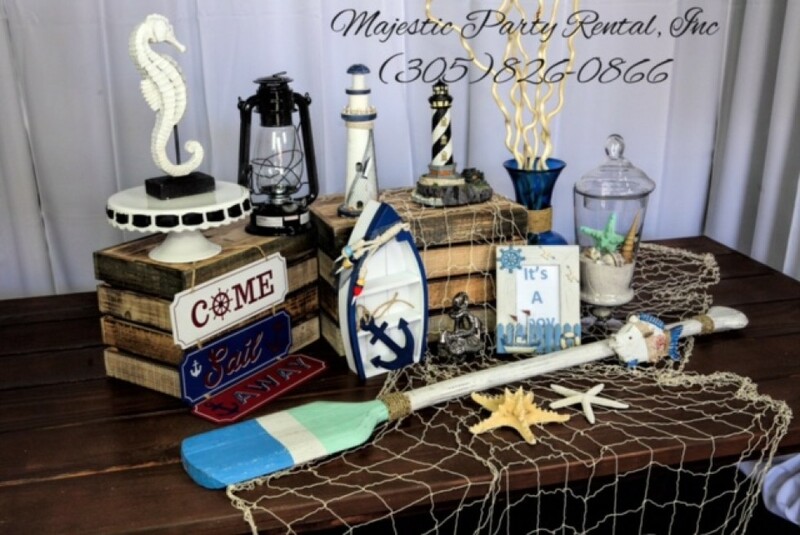 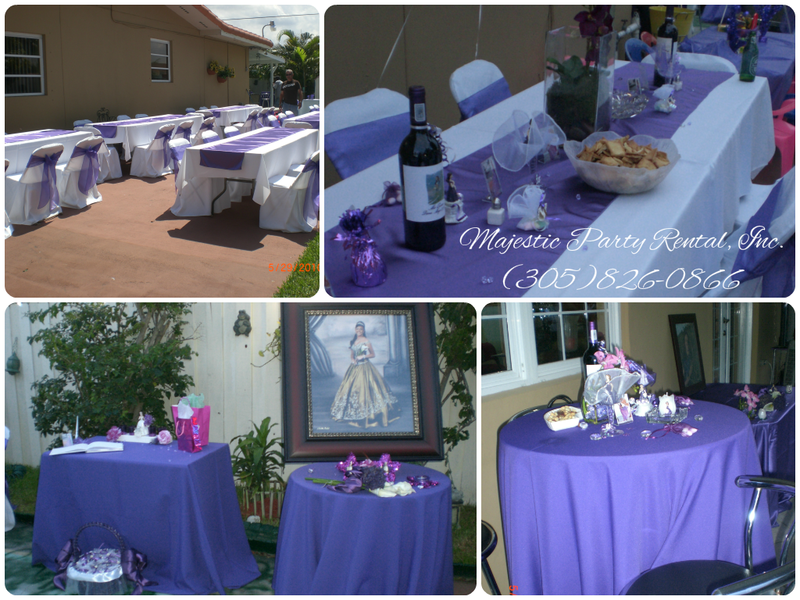 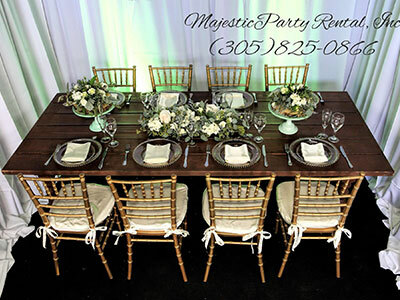 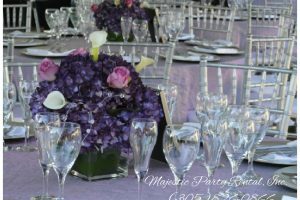 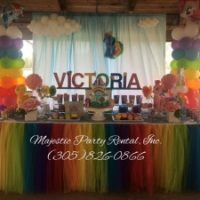 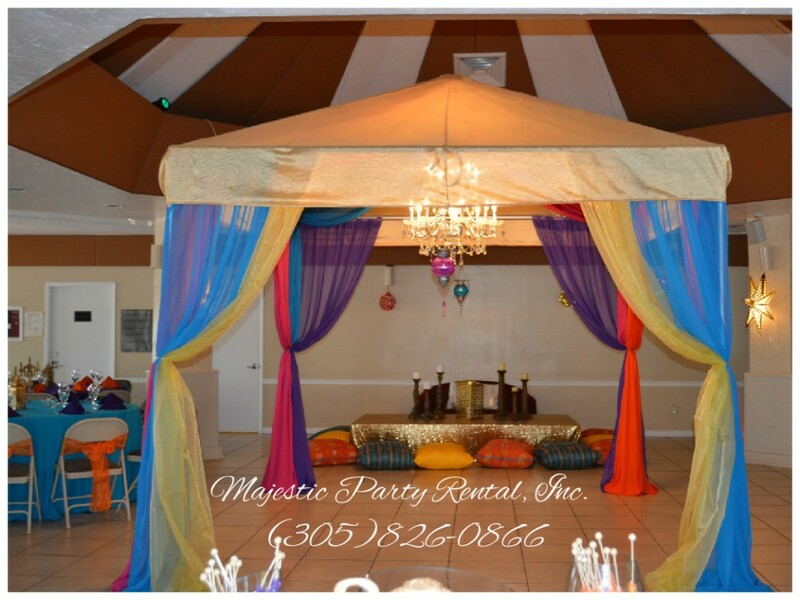 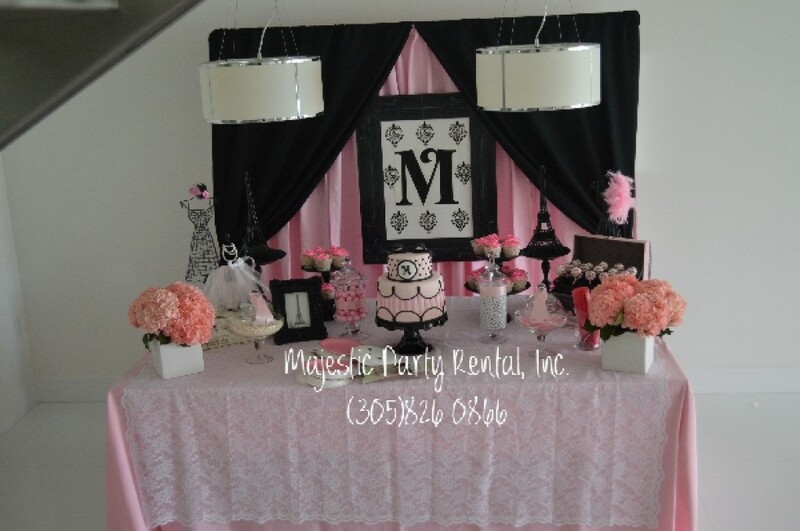 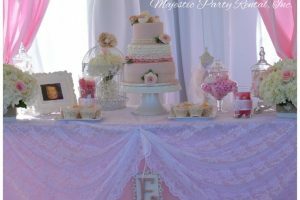 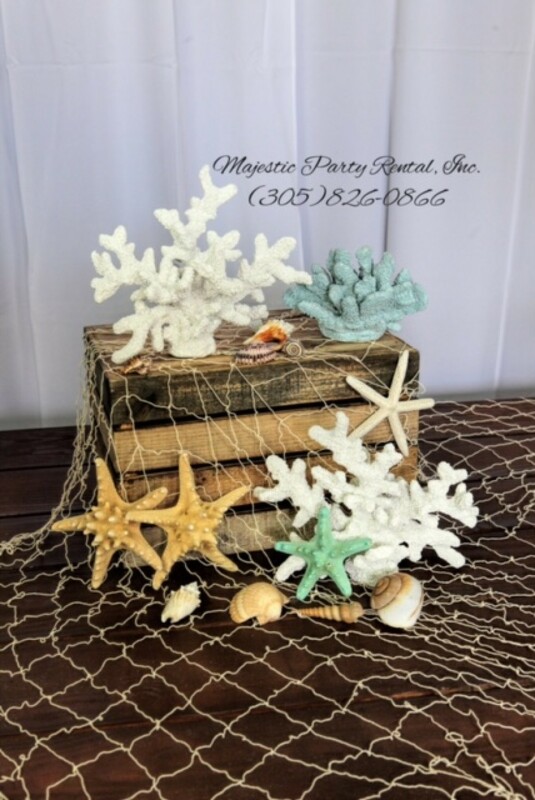 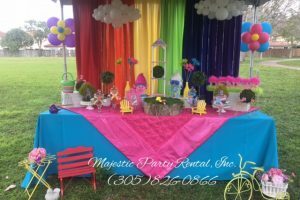 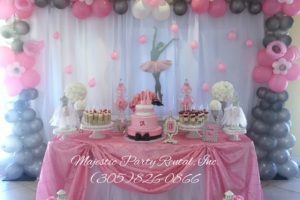 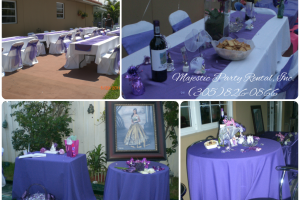 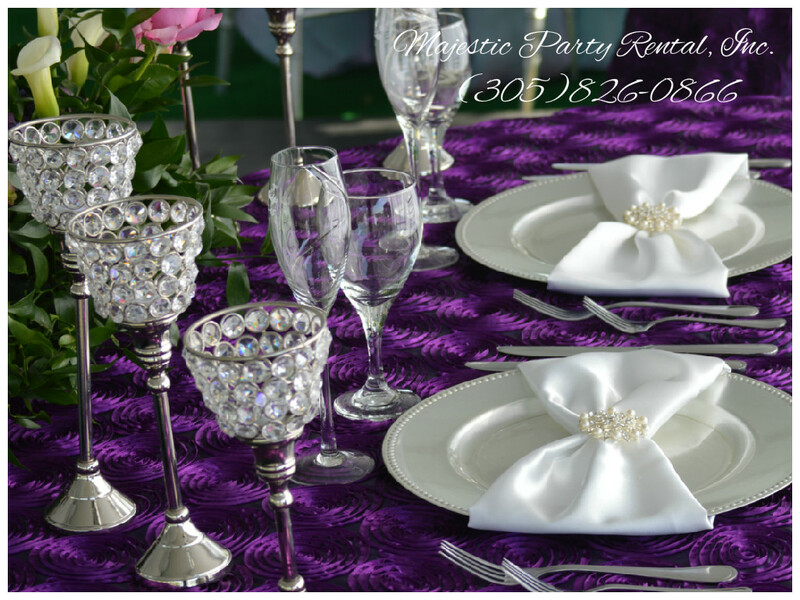 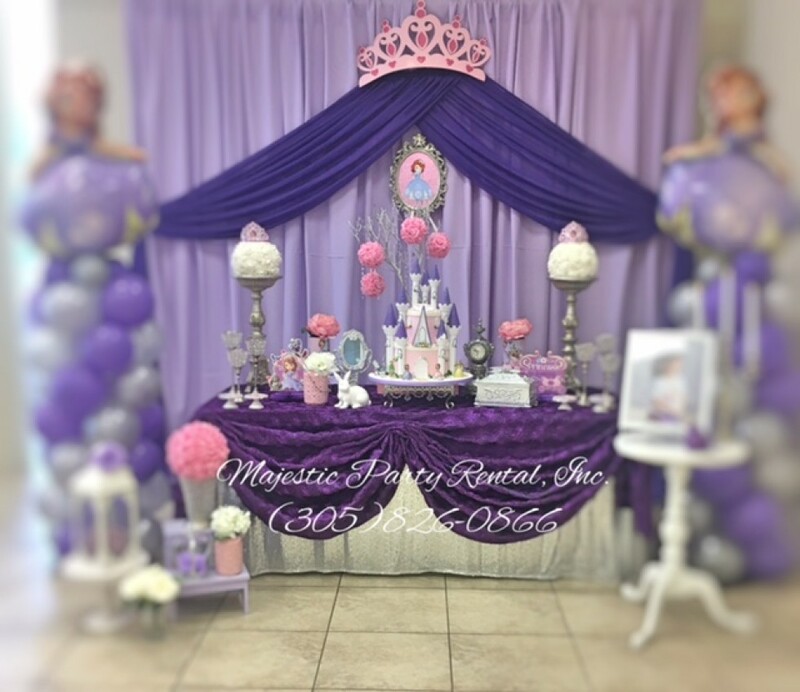 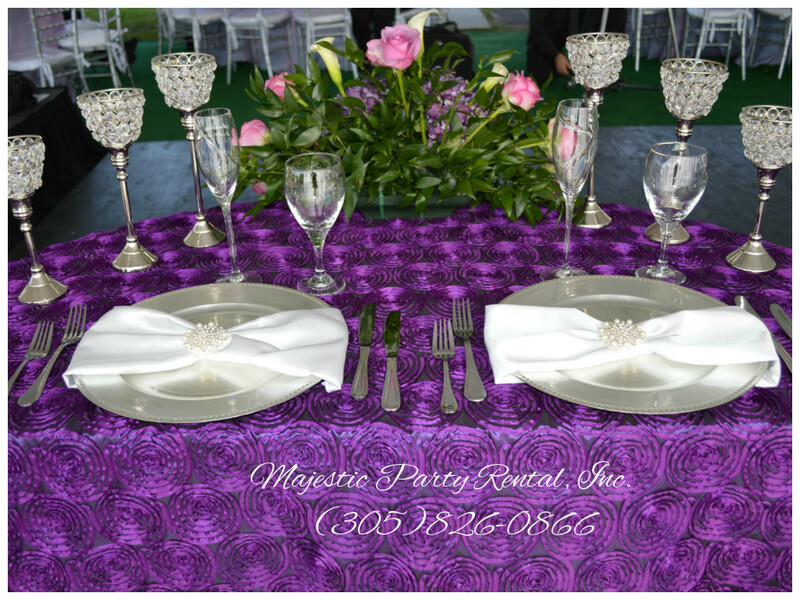 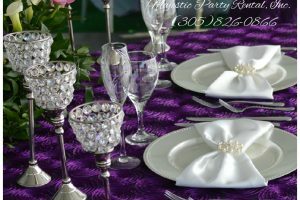 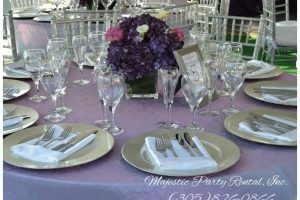 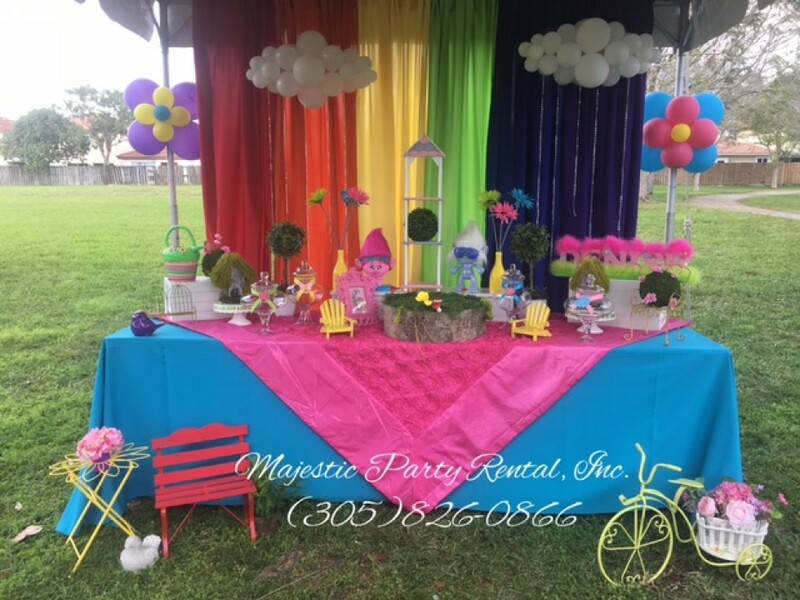 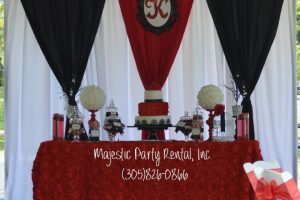 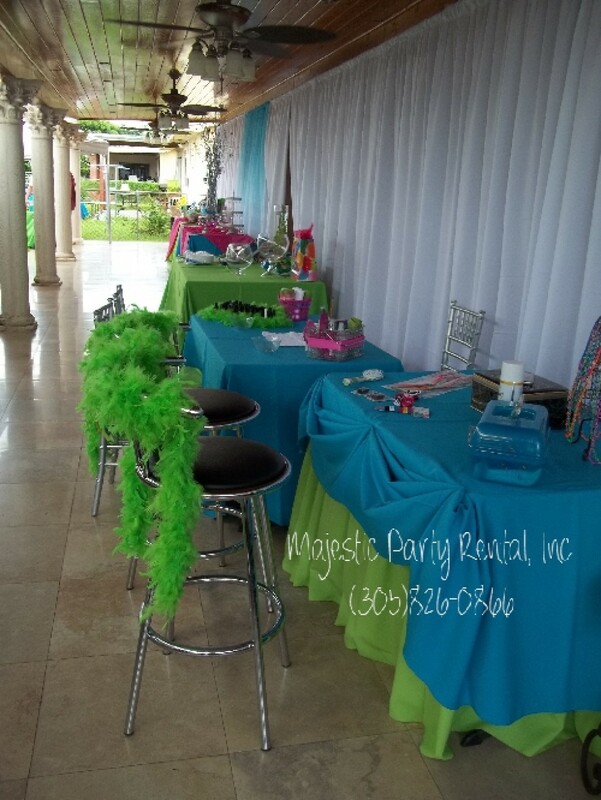 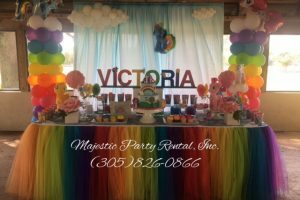 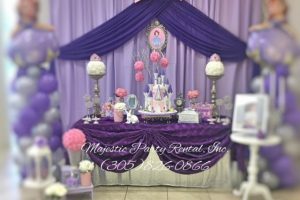 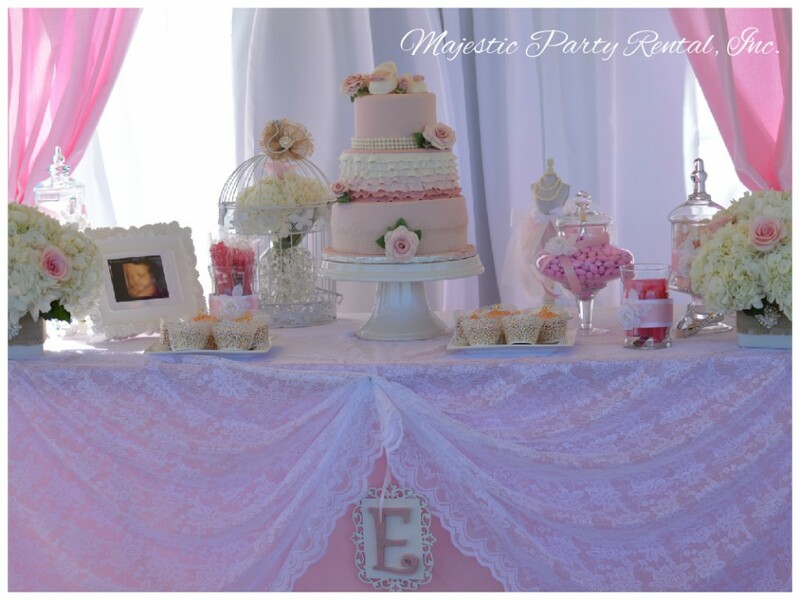 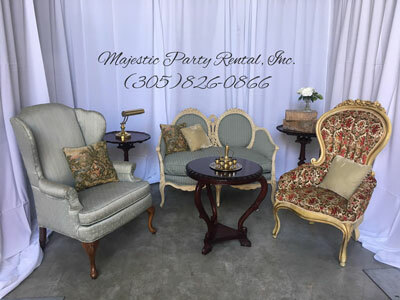 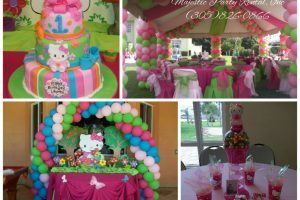 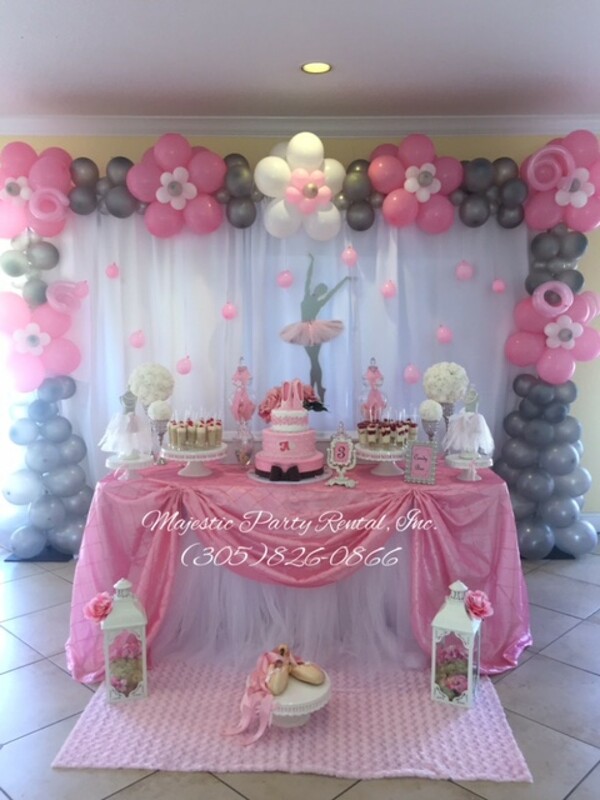 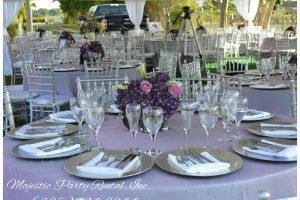 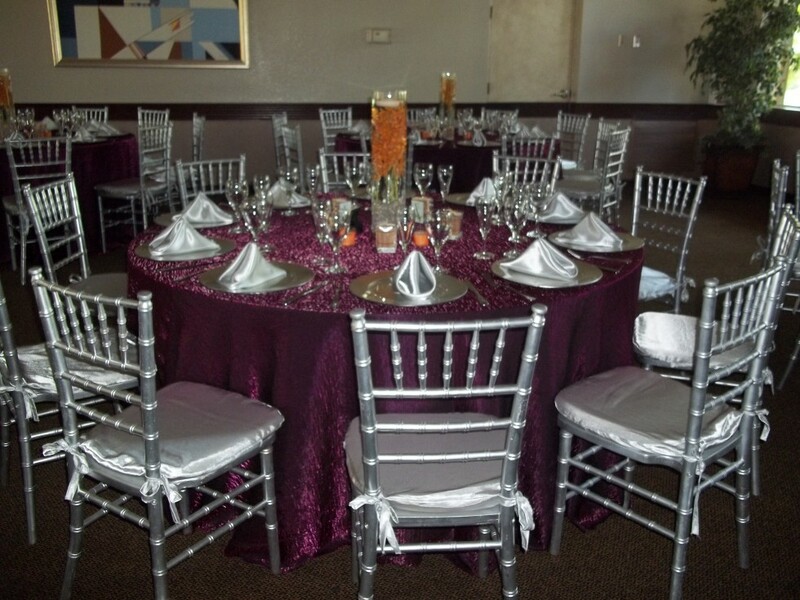 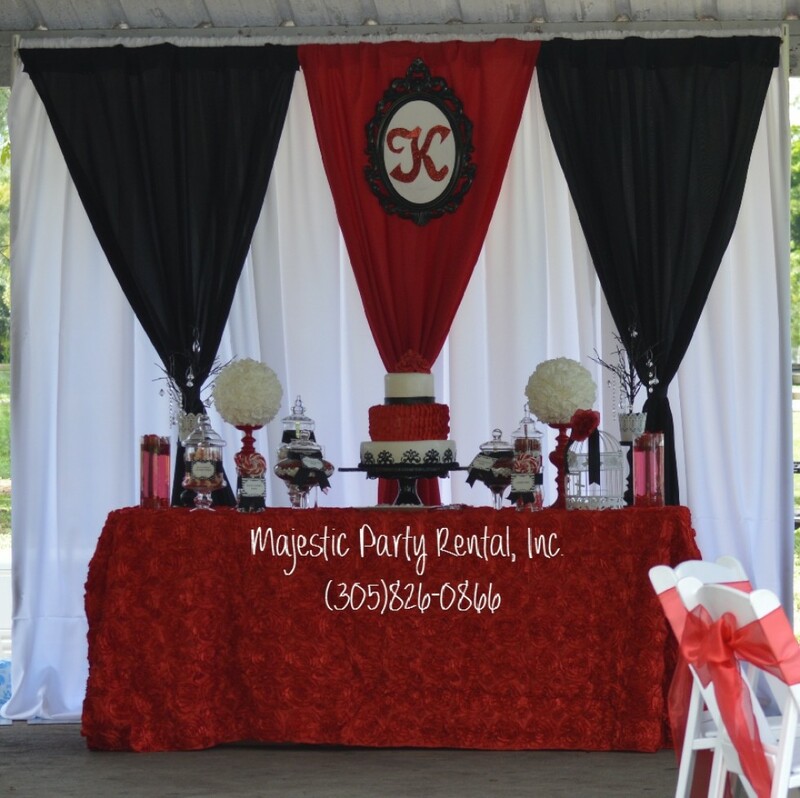 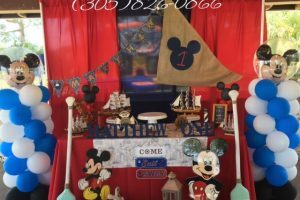 Majestic party rental does it all, from your wedding planning and event planning coordination and arrangements, tables, chairs, linen, flowers, photo and video to entertainment. 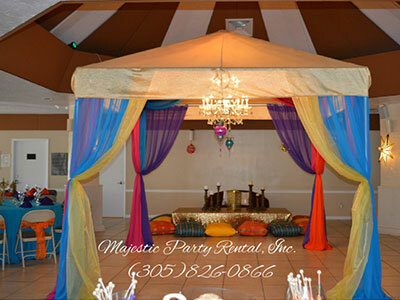 We guarantee you will be stress free. 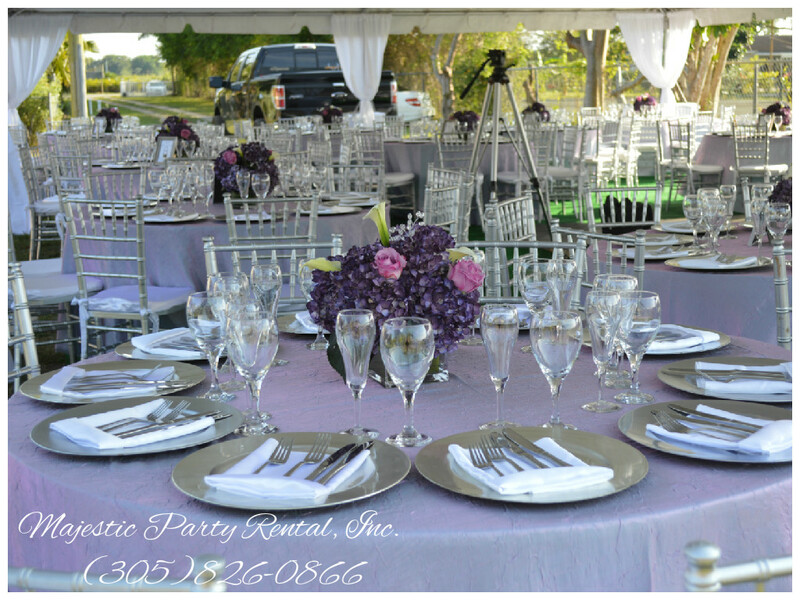 Lets us be your exclusive event rental company. 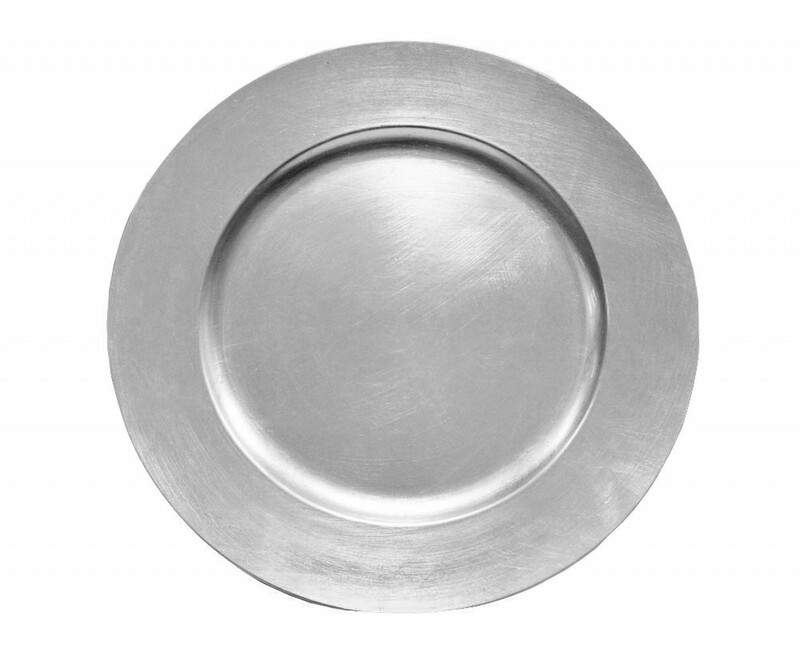 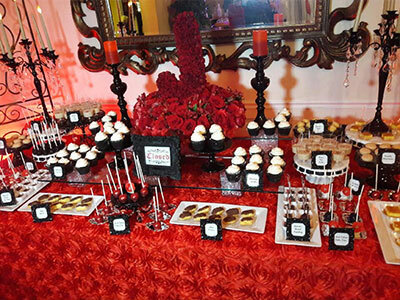 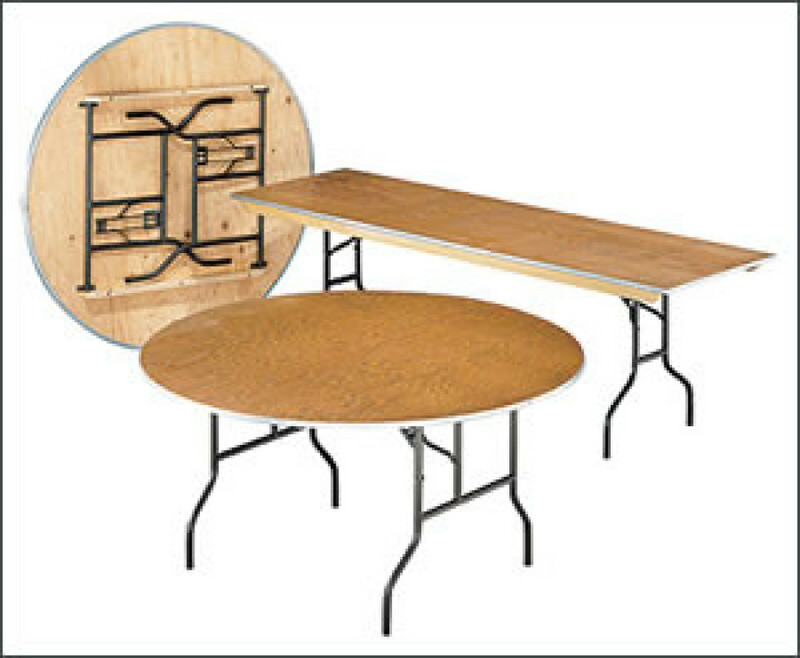 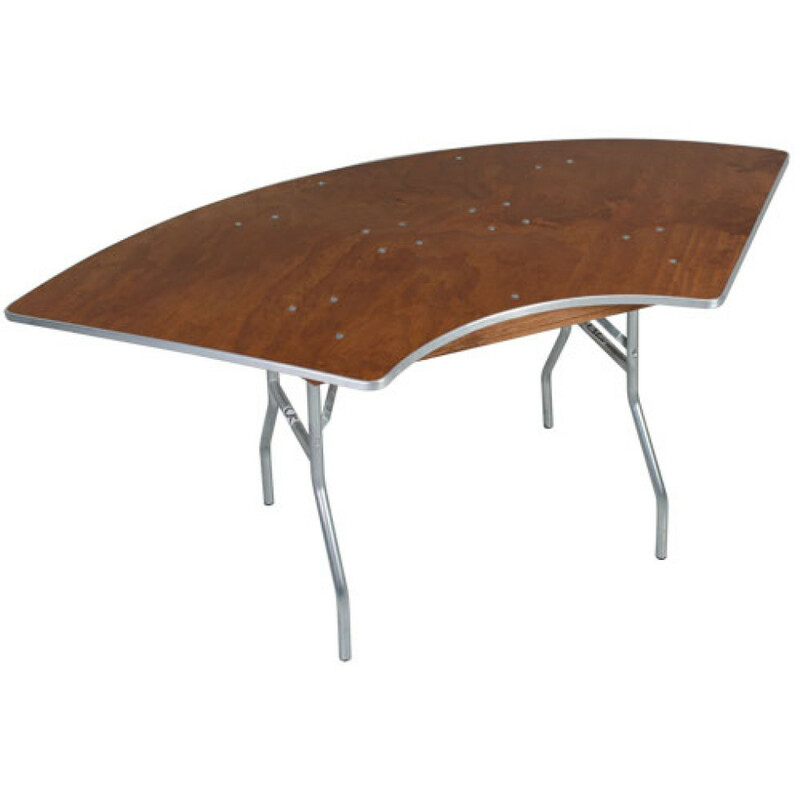 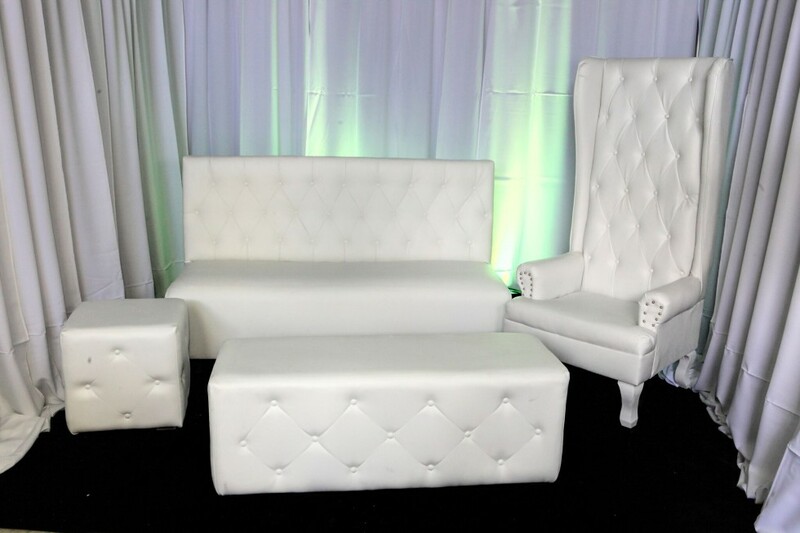 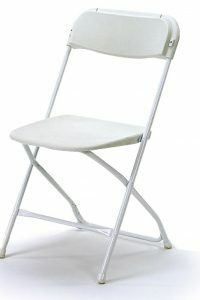 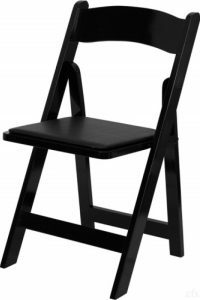 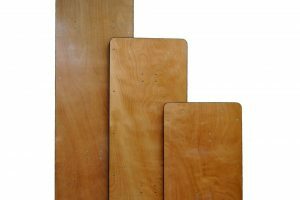 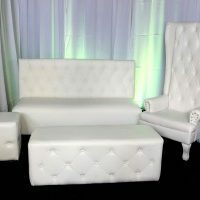 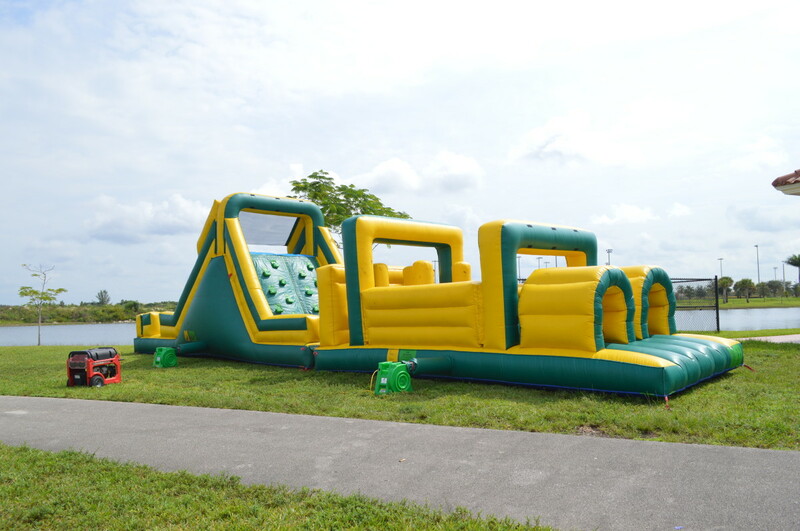 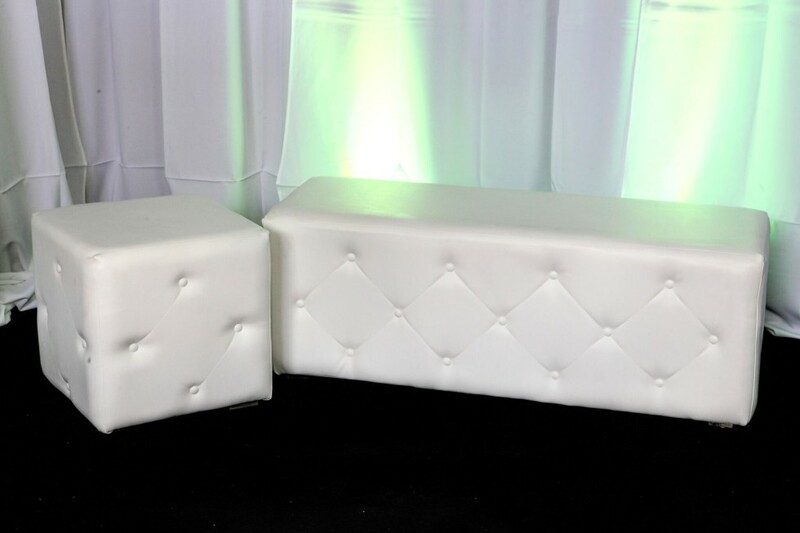 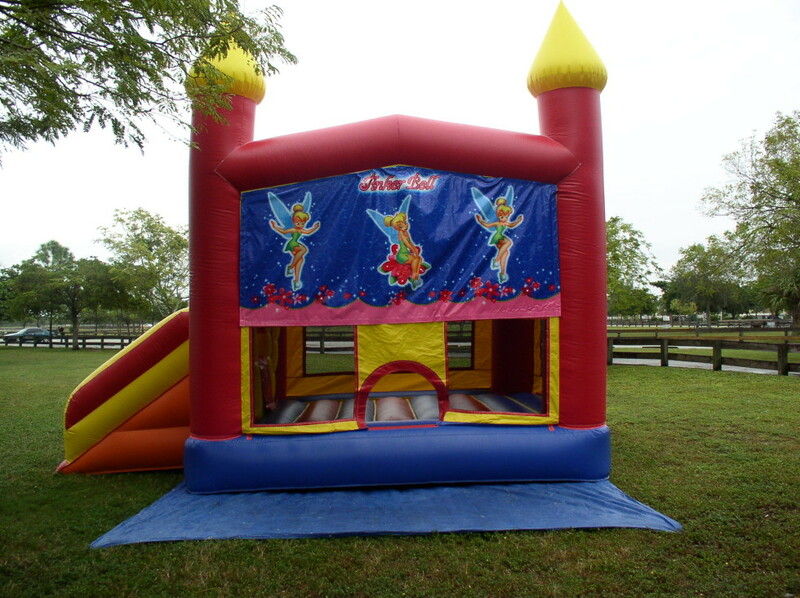 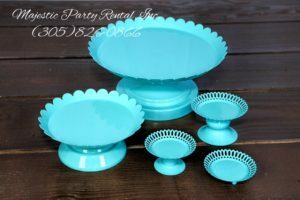 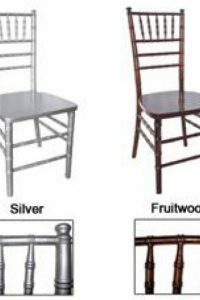 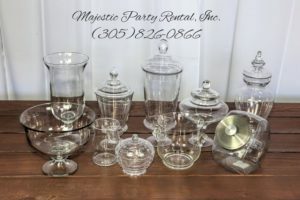 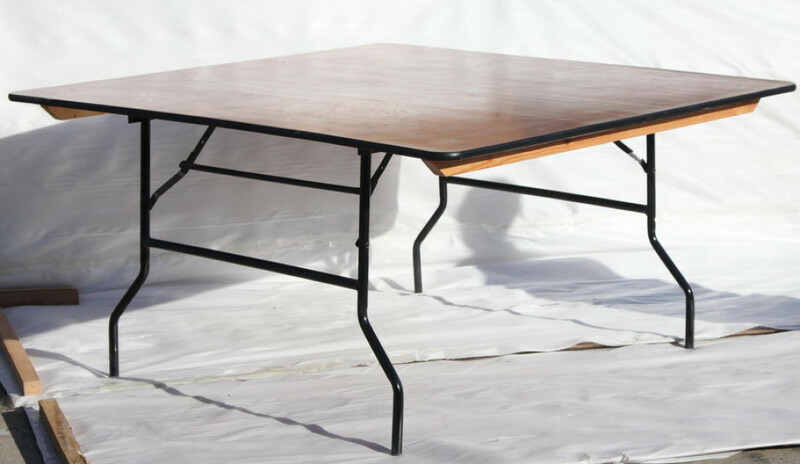 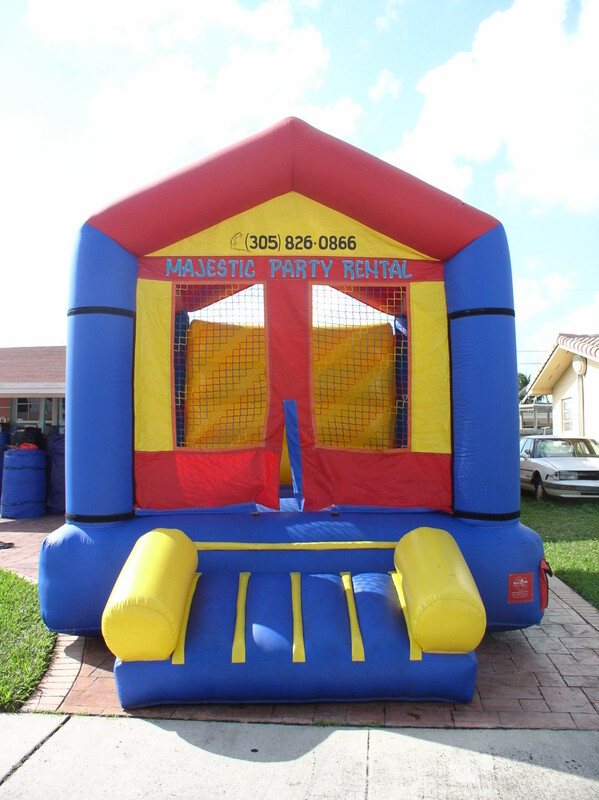 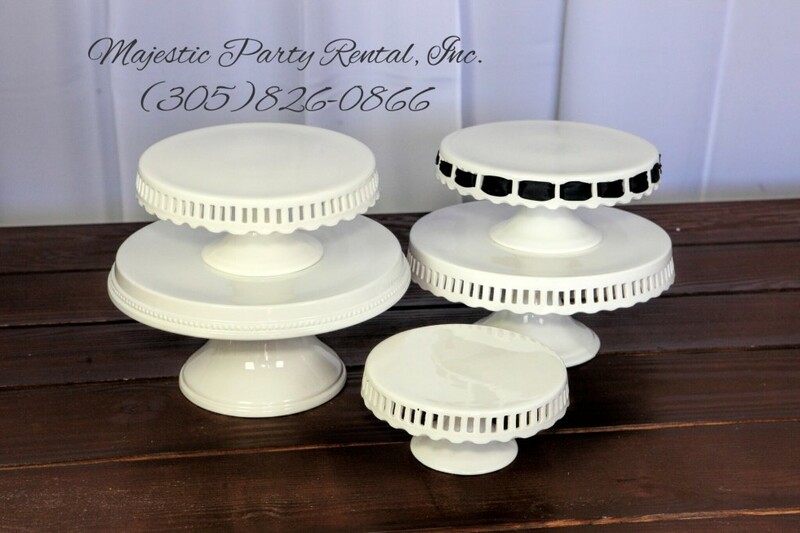 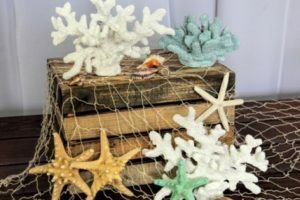 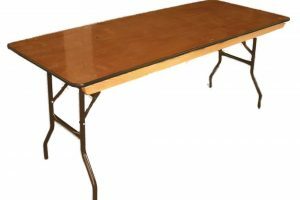 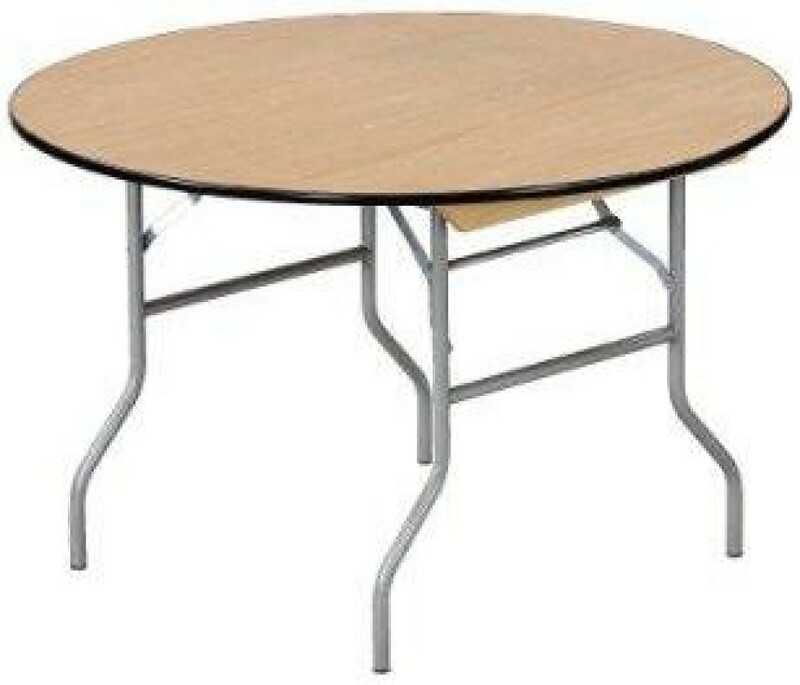 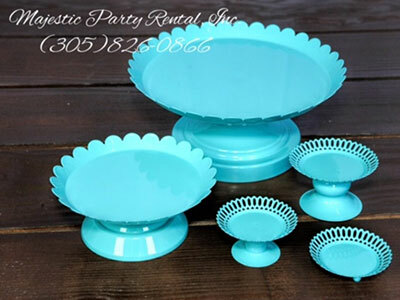 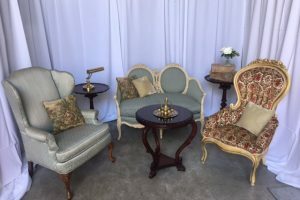 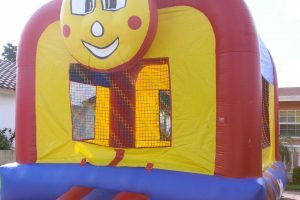 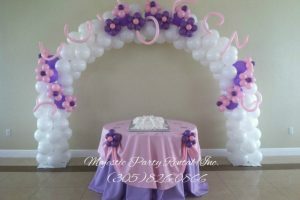 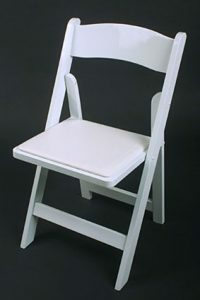 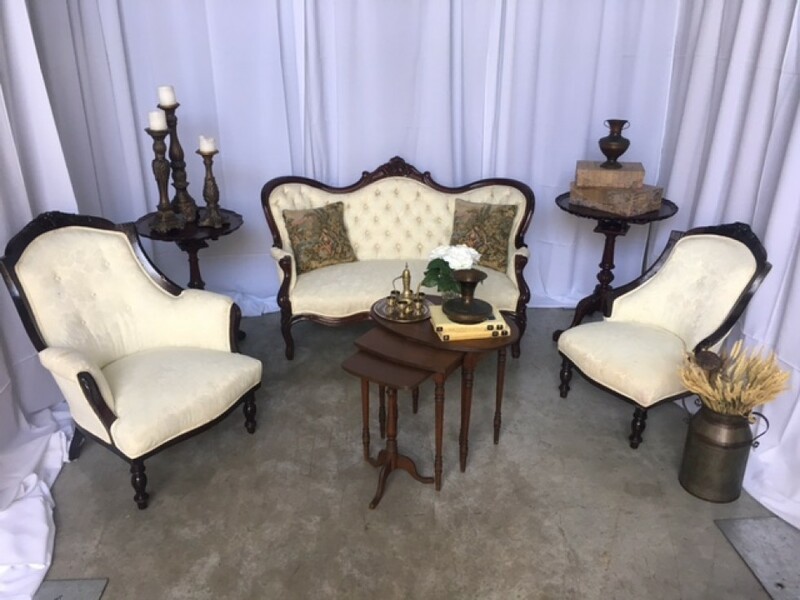 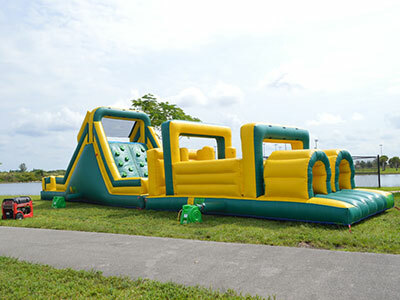 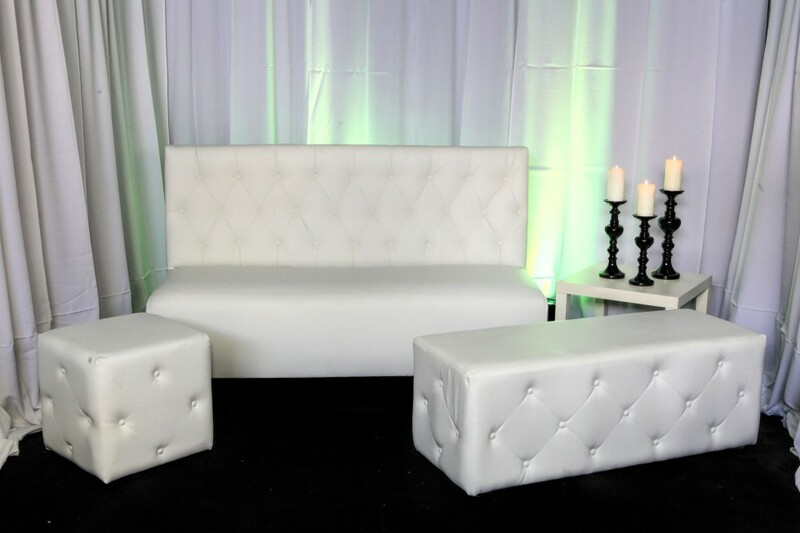 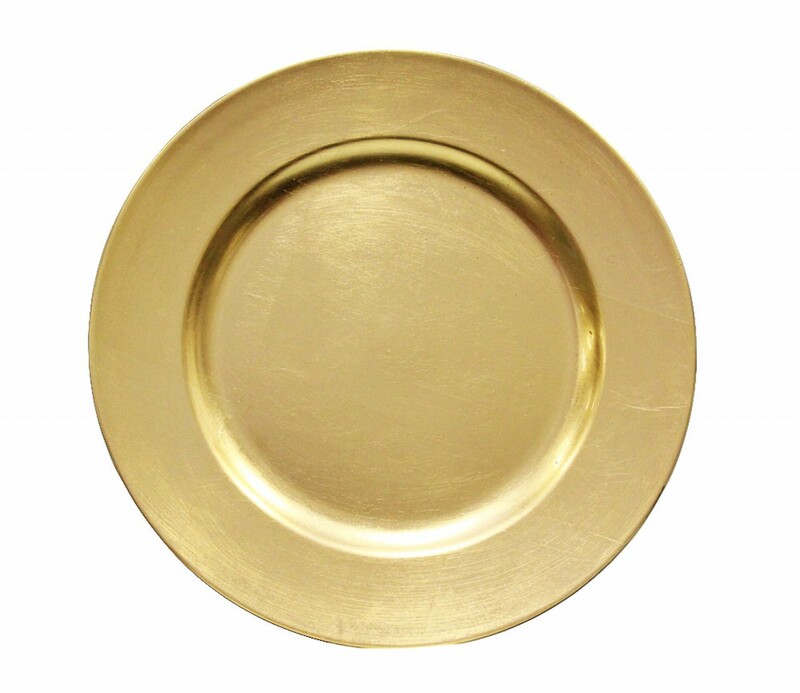 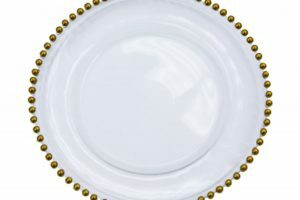 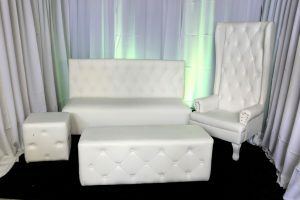 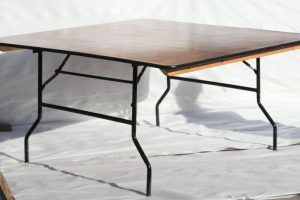 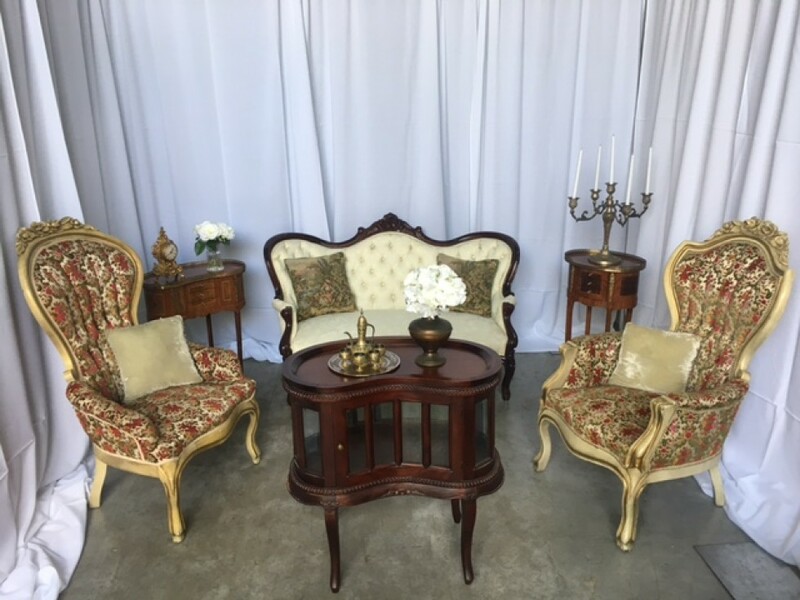 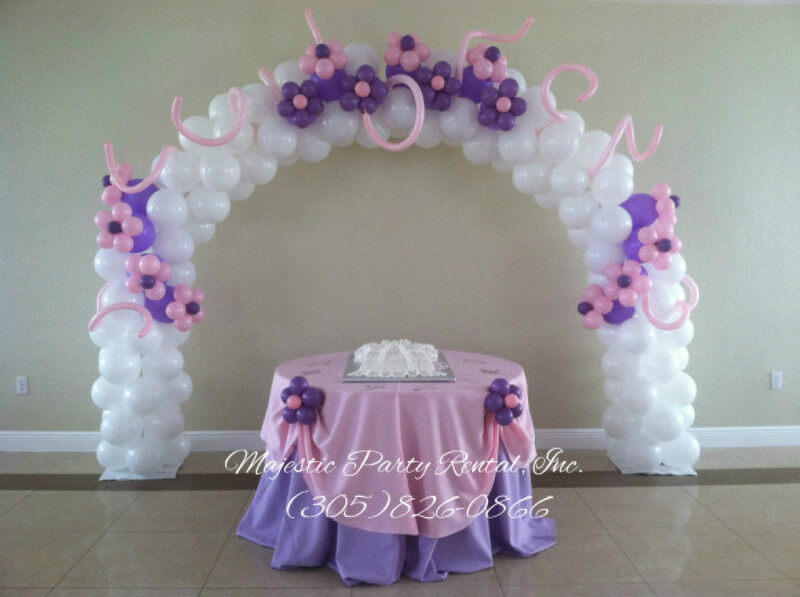 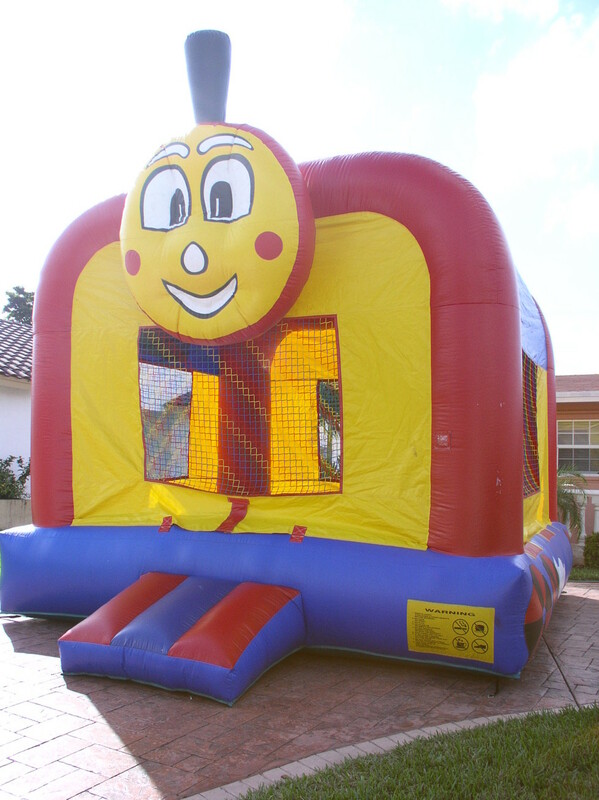 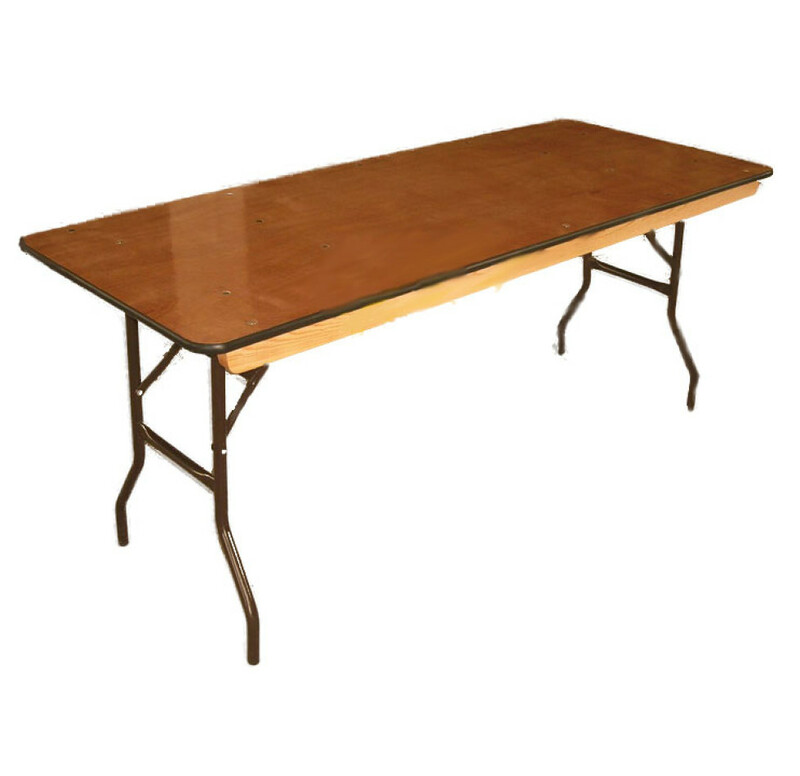 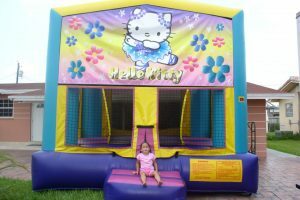 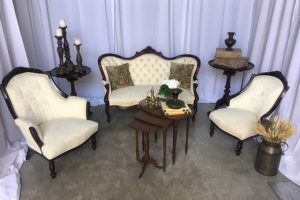 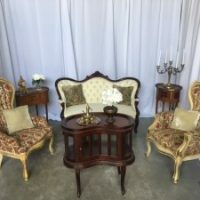 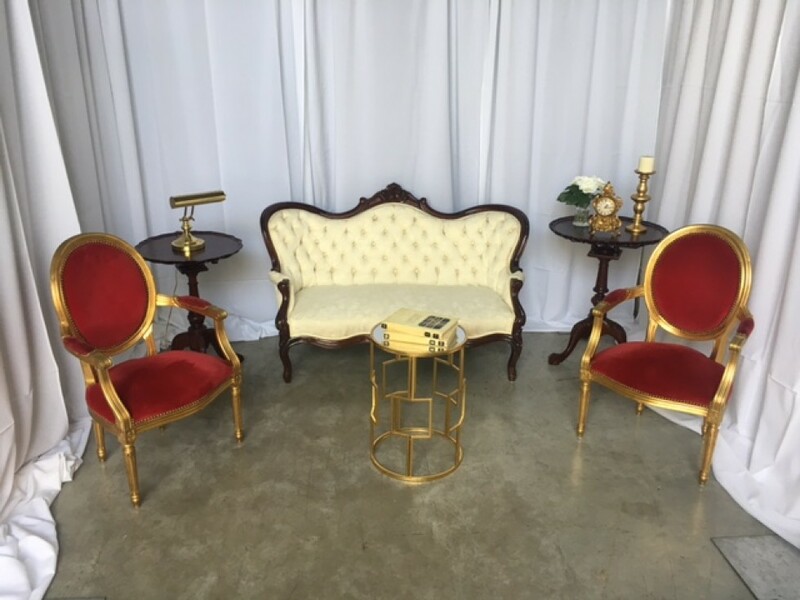 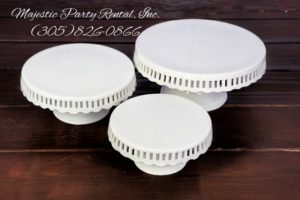 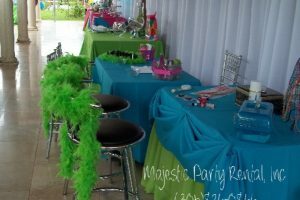 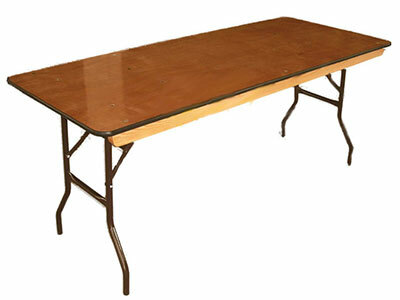 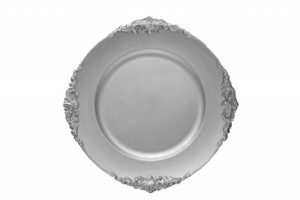 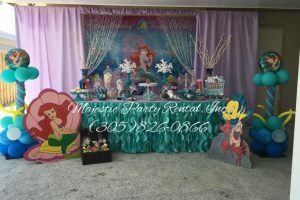 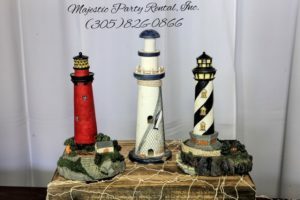 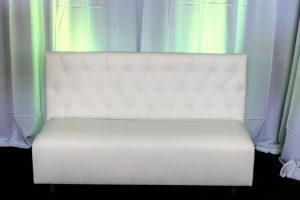 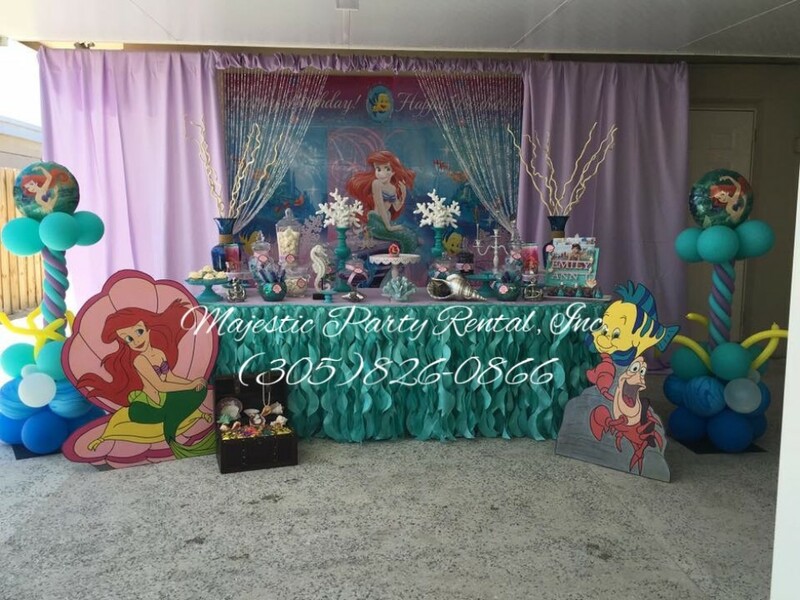 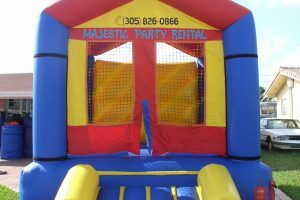 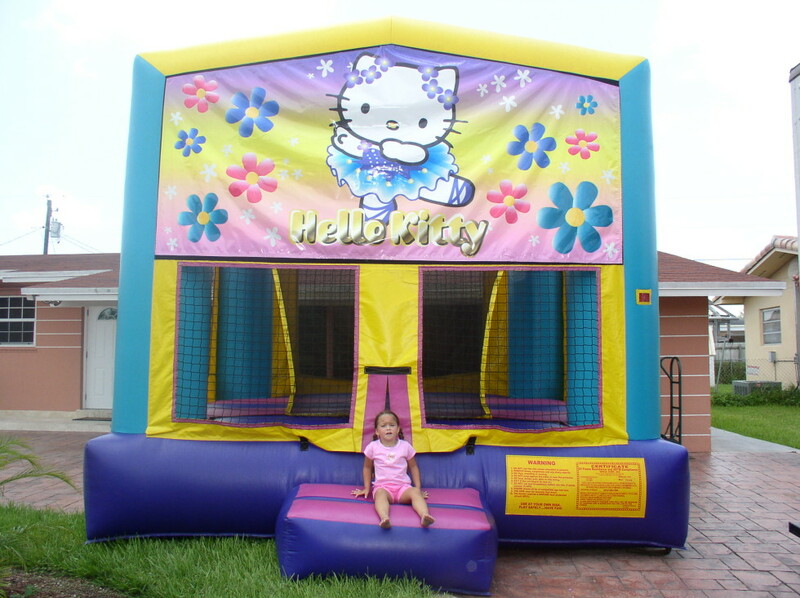 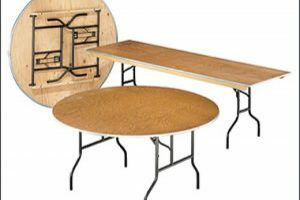 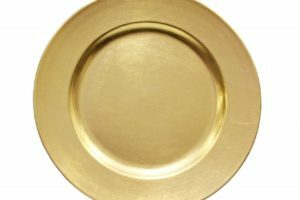 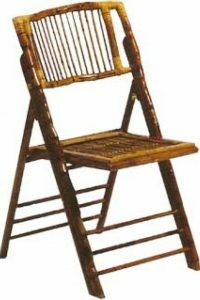 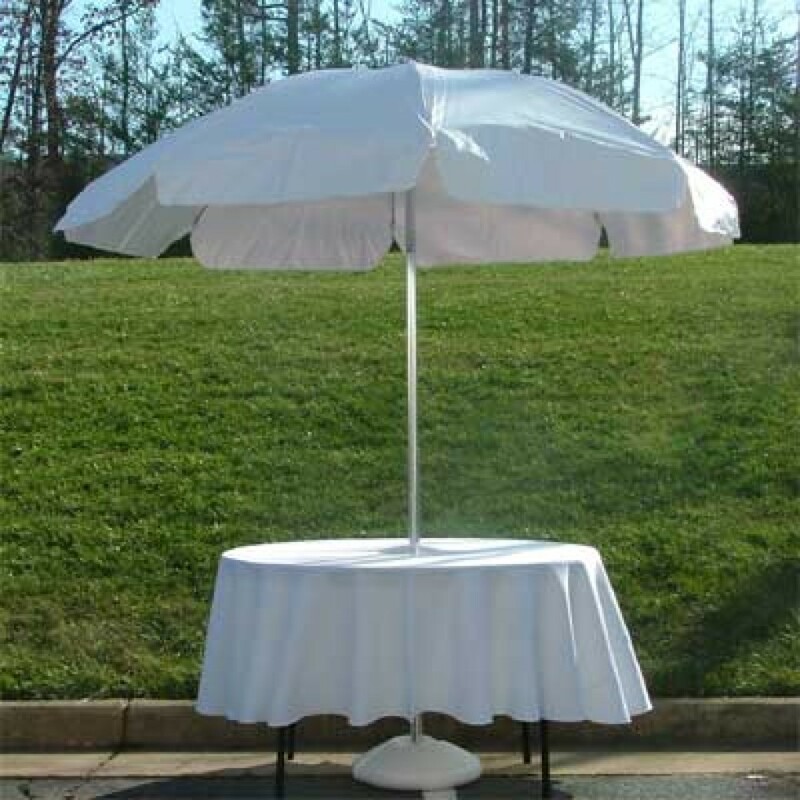 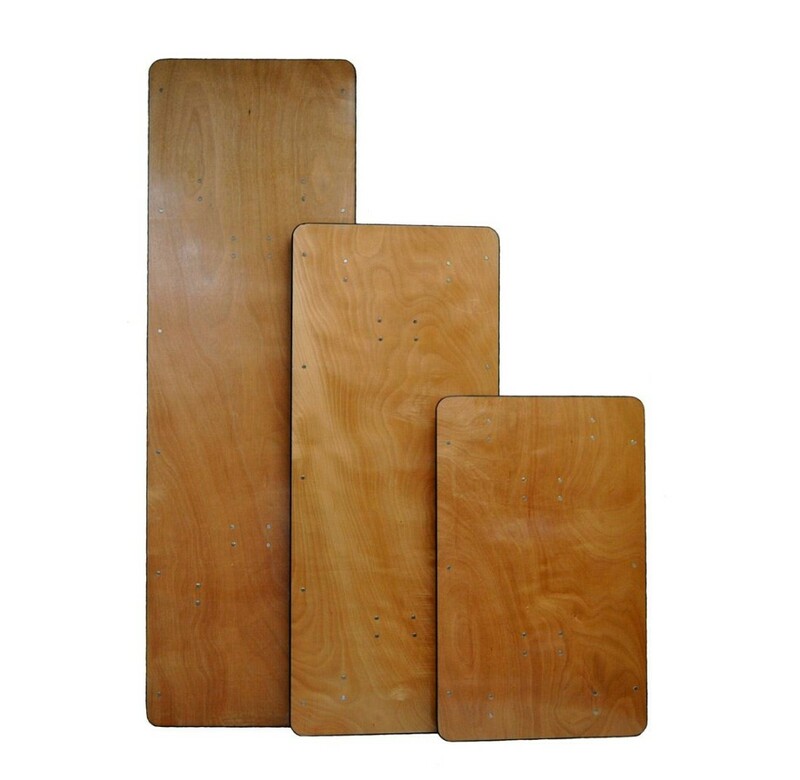 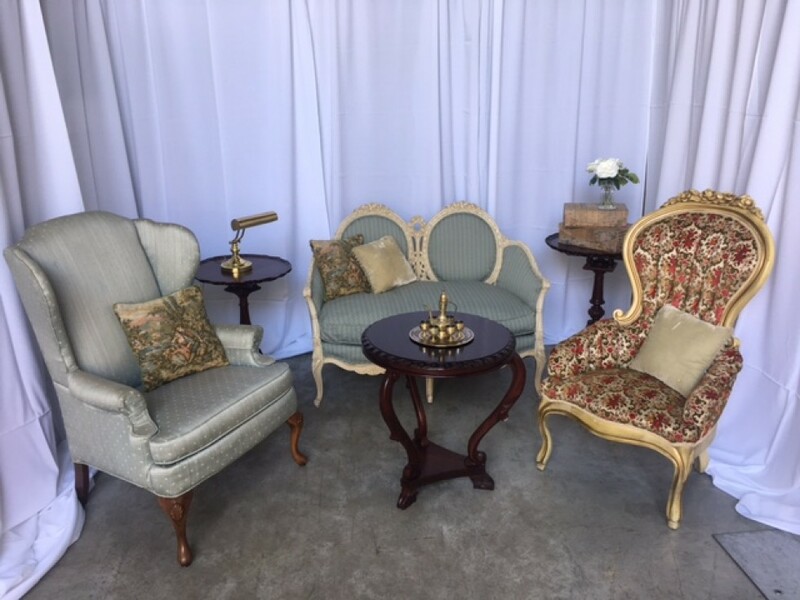 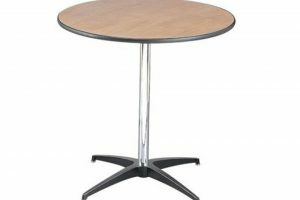 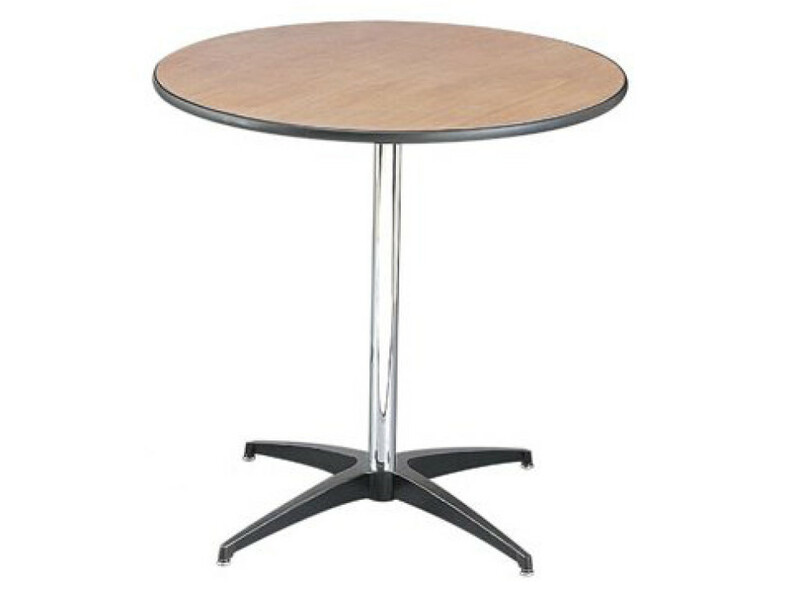 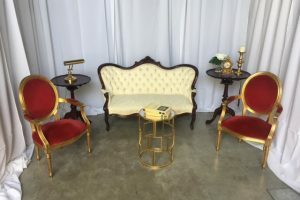 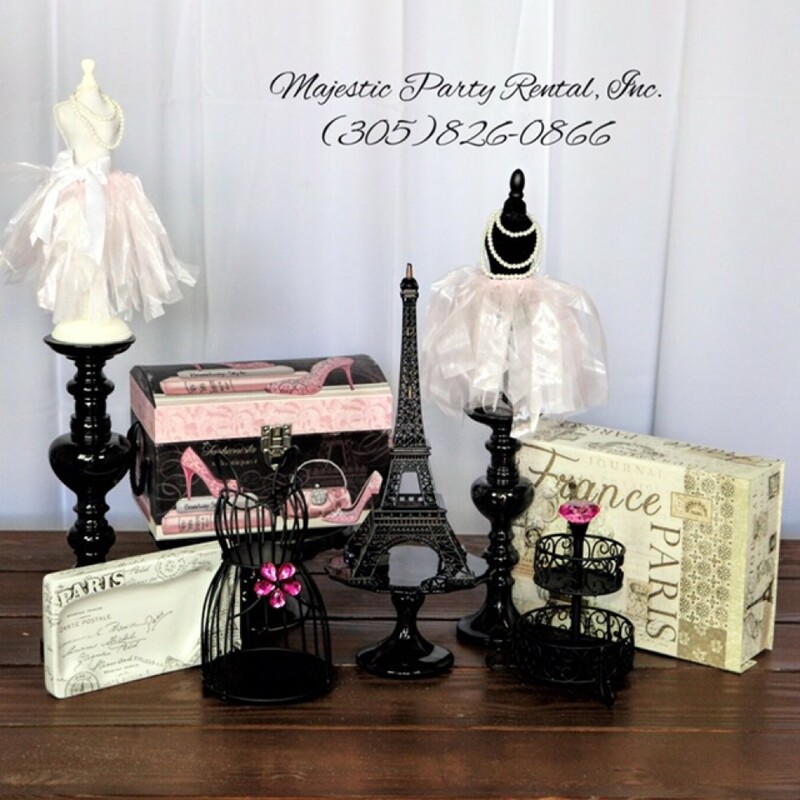 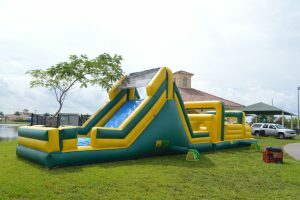 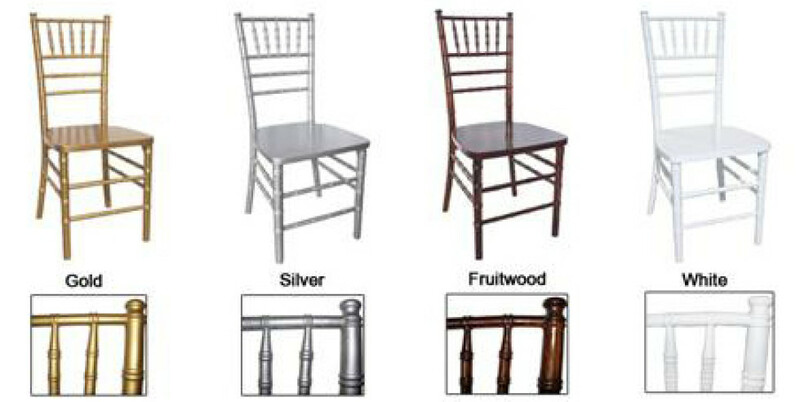 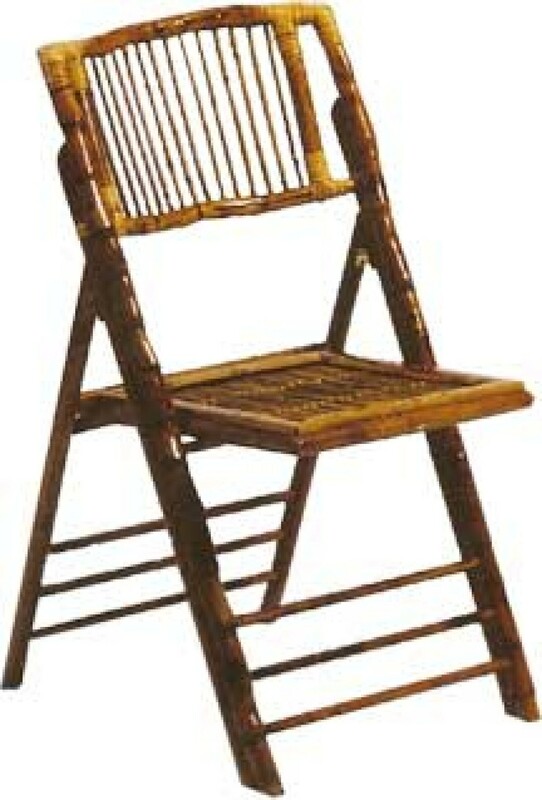 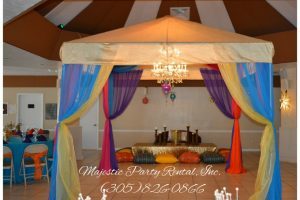 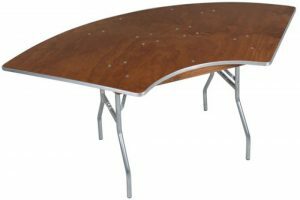 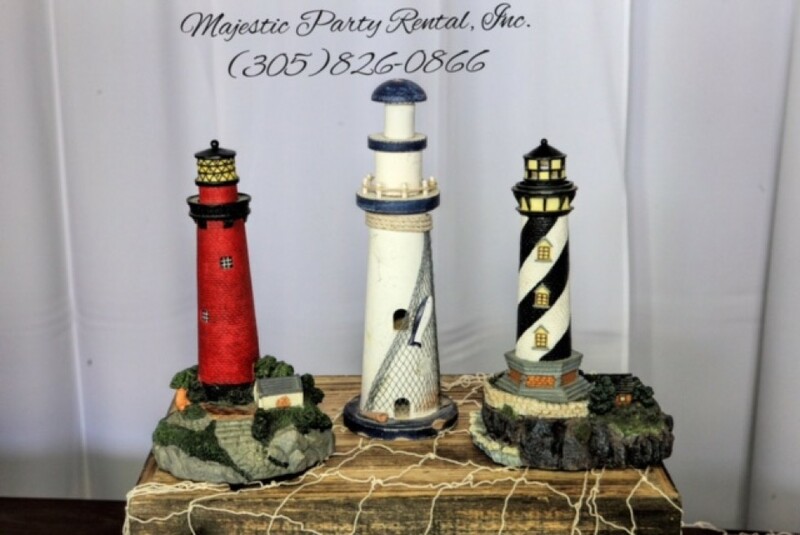 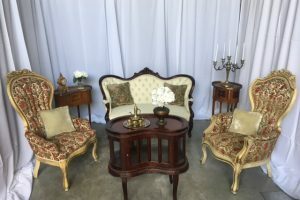 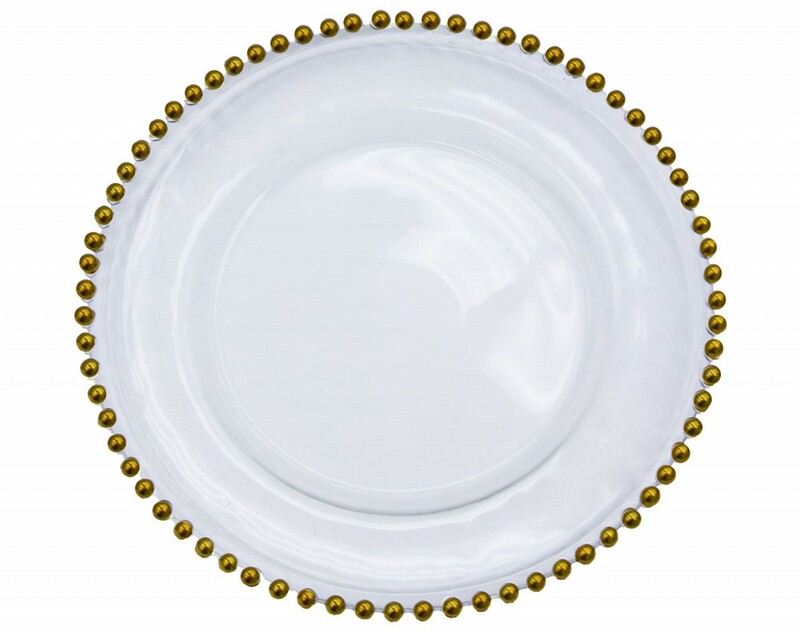 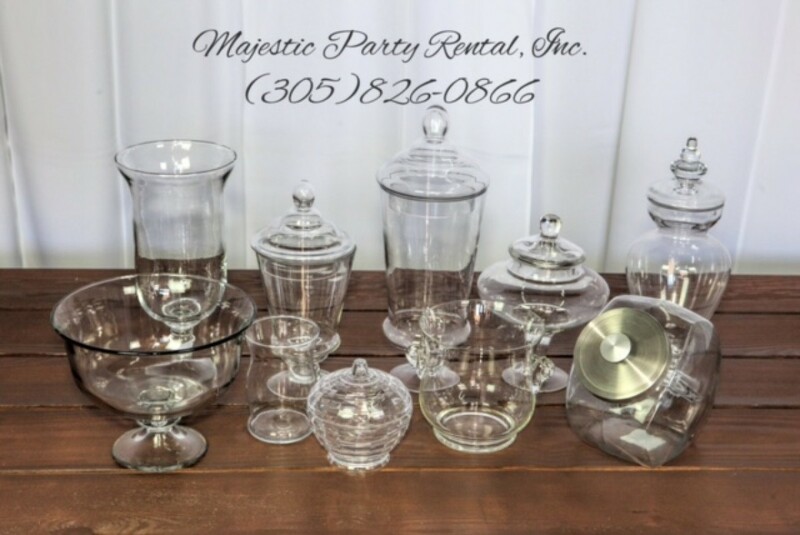 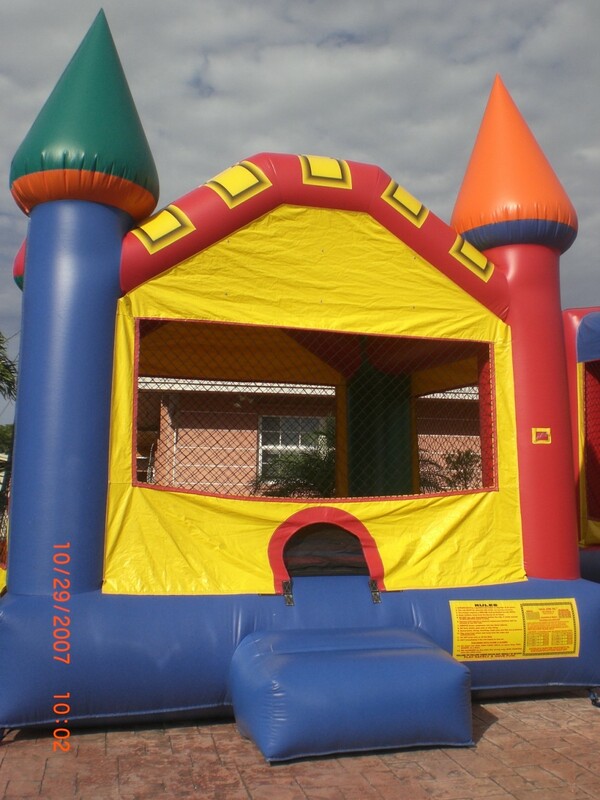 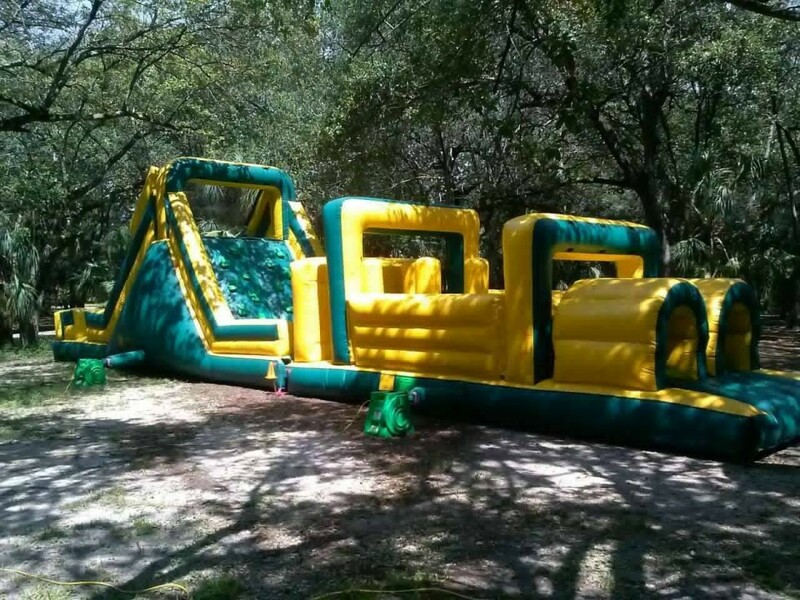 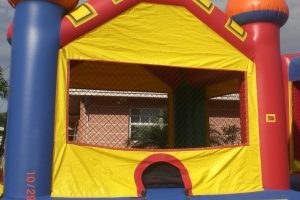 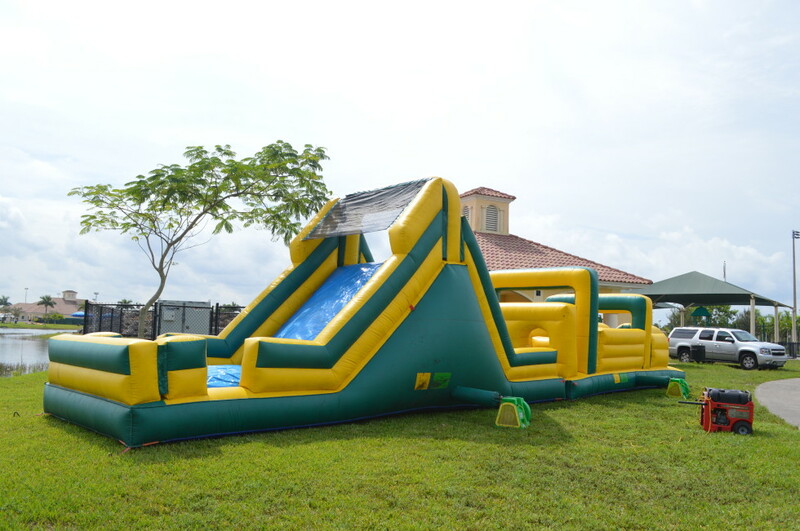 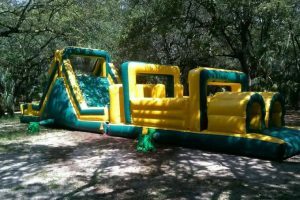 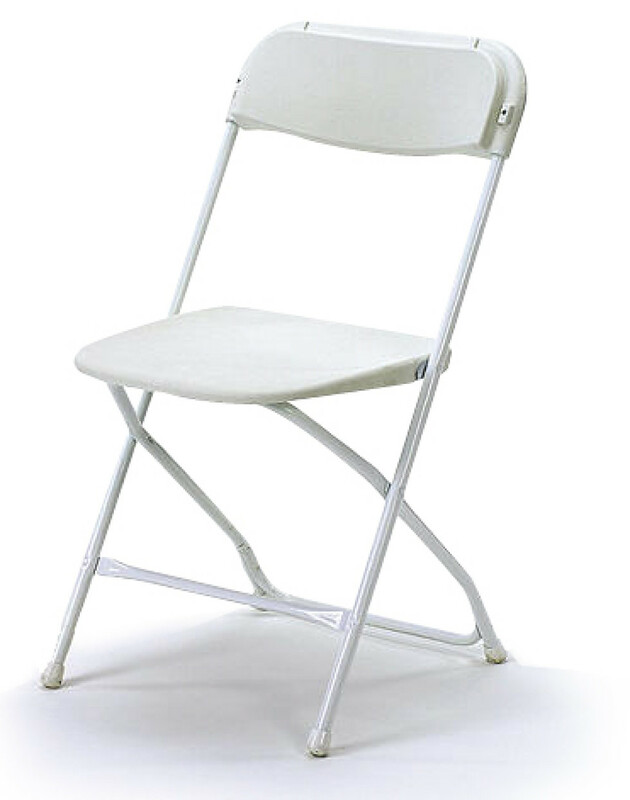 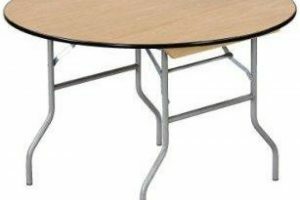 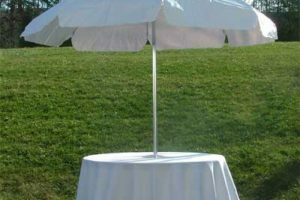 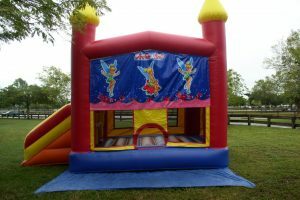 Unique quality products for unique event rentals for a unique, memorable, and stress-free event, come to Majestic Party Rental. 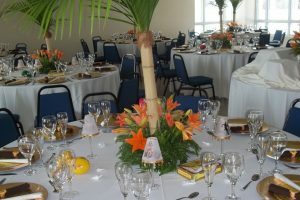 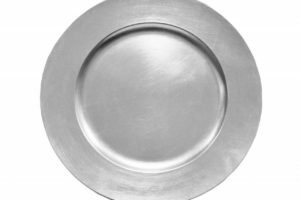 Fresh and Finest cuisine, impeccable attention to detail, professional service at an always reasonable price. 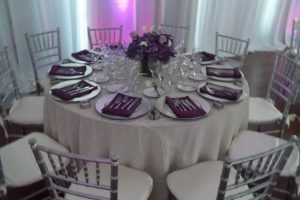 We have mastered the art of producing stylish, unique and extraordinary events. 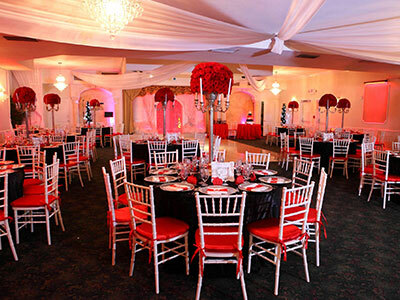 Our talented team will work together to make your dream event come true. 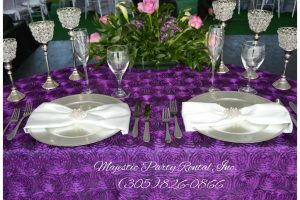 Let us make your event and extraordinary event! 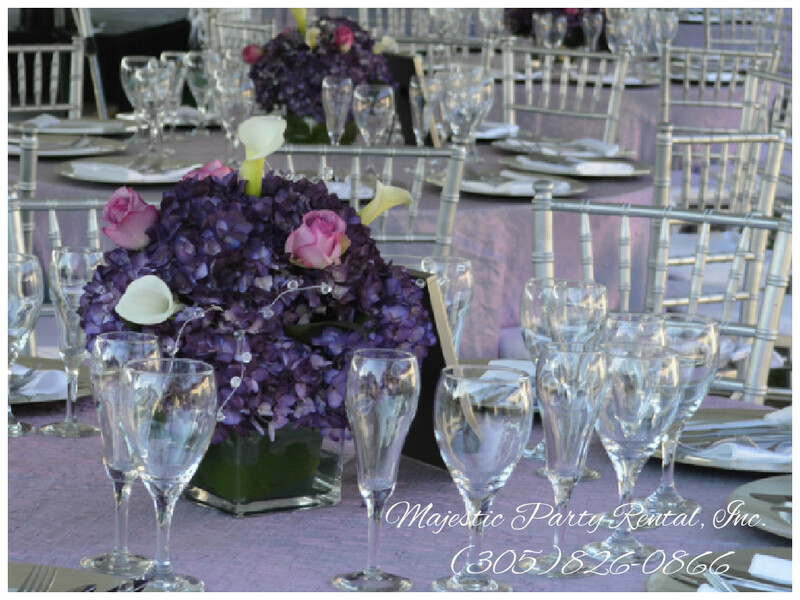 Be your event be an exclusive event!